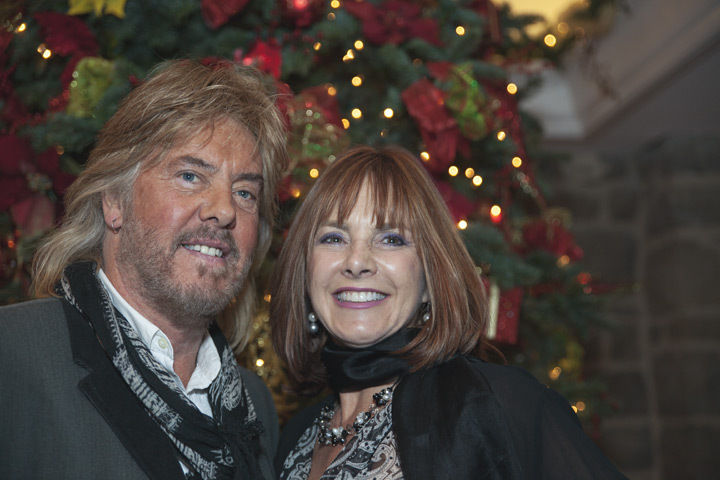 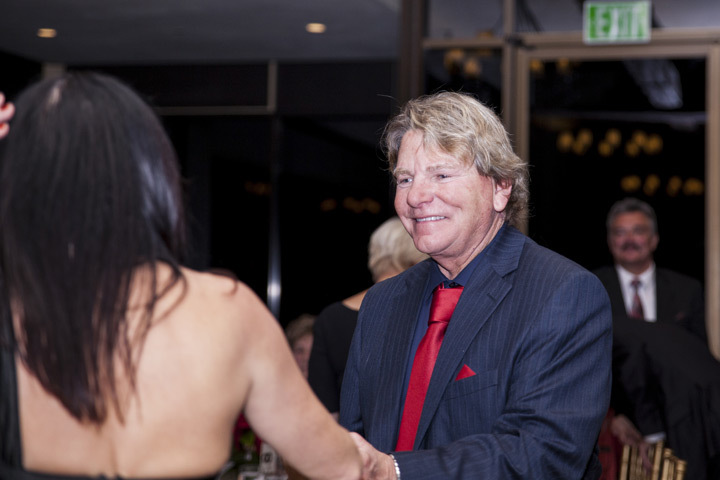 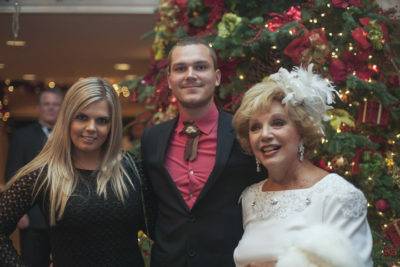 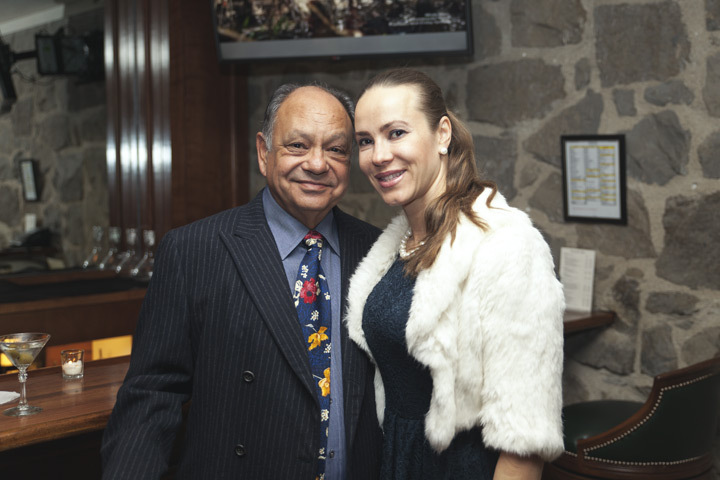 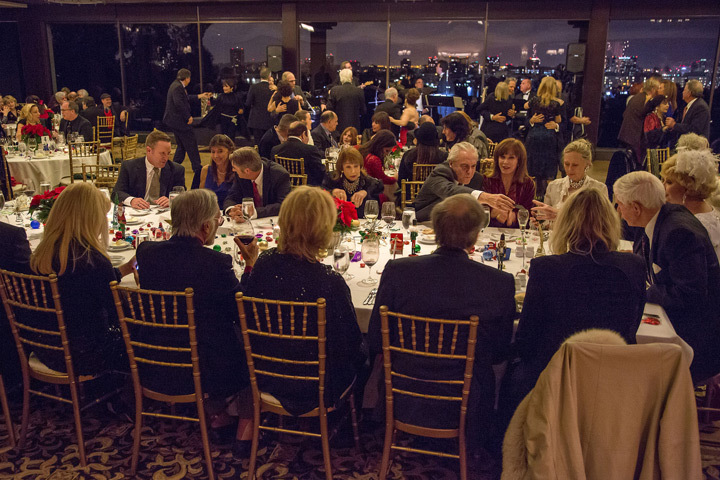 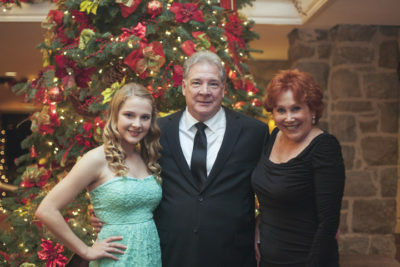 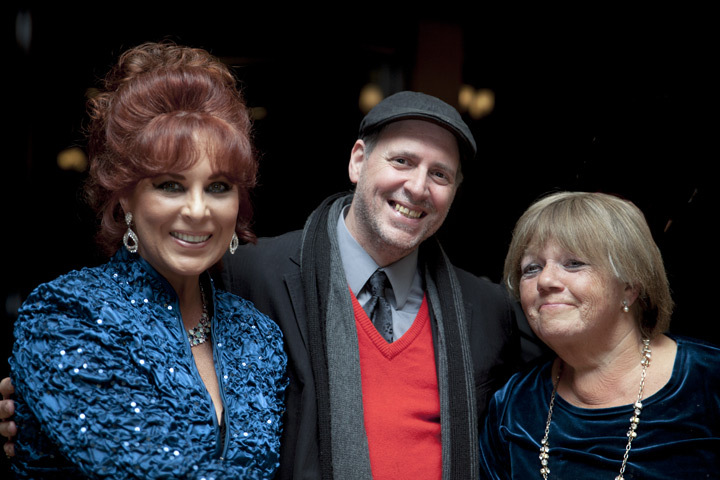 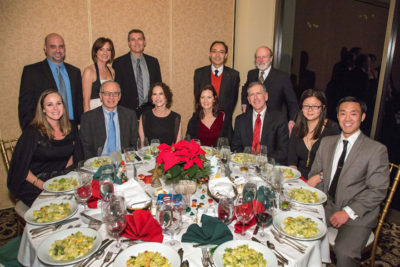 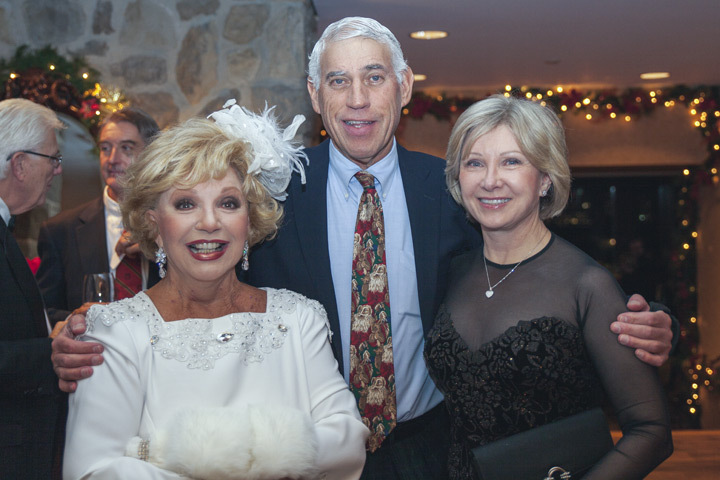 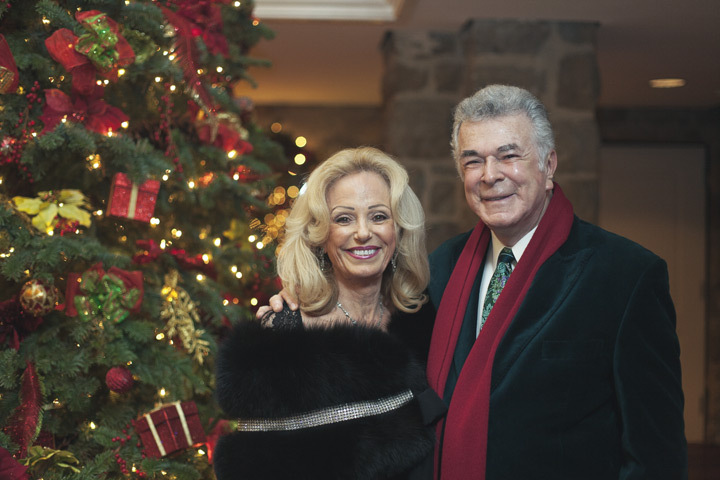 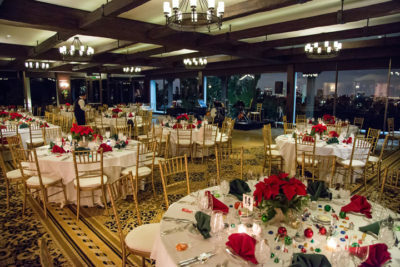 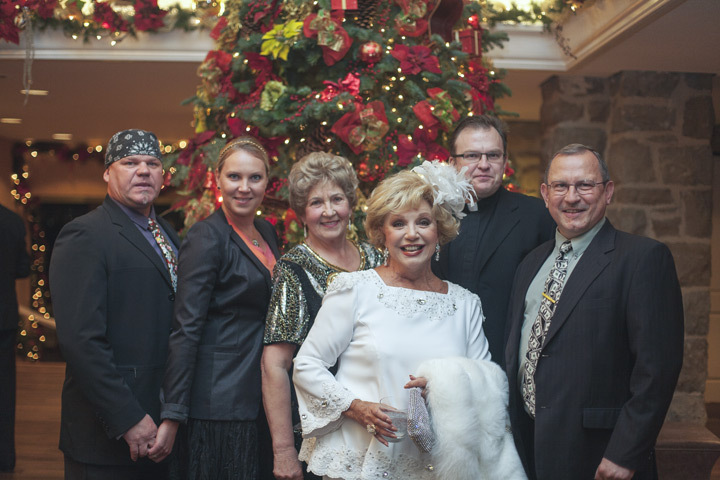 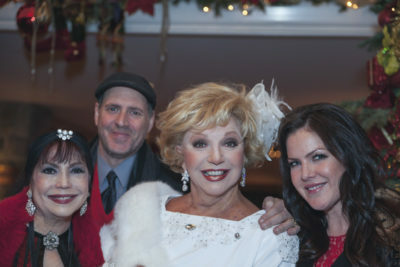 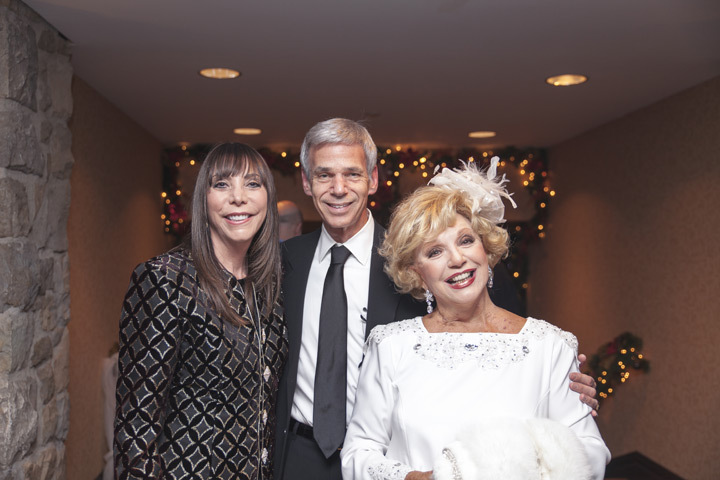 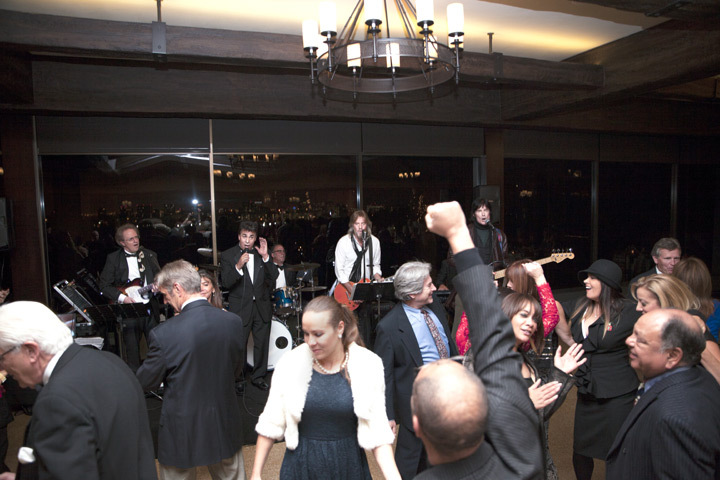 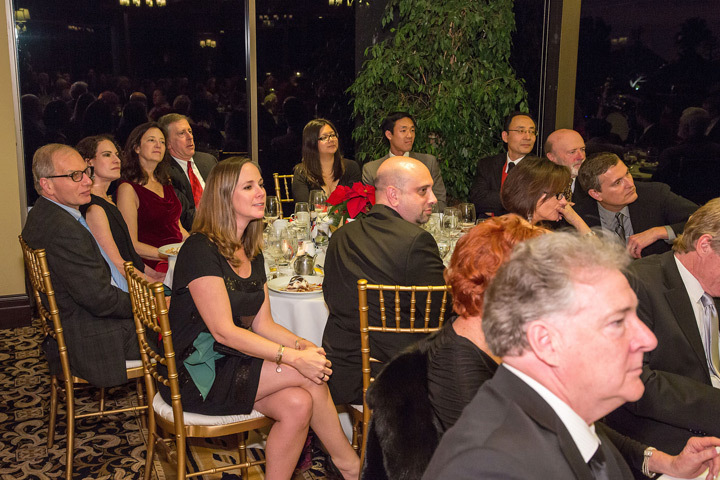 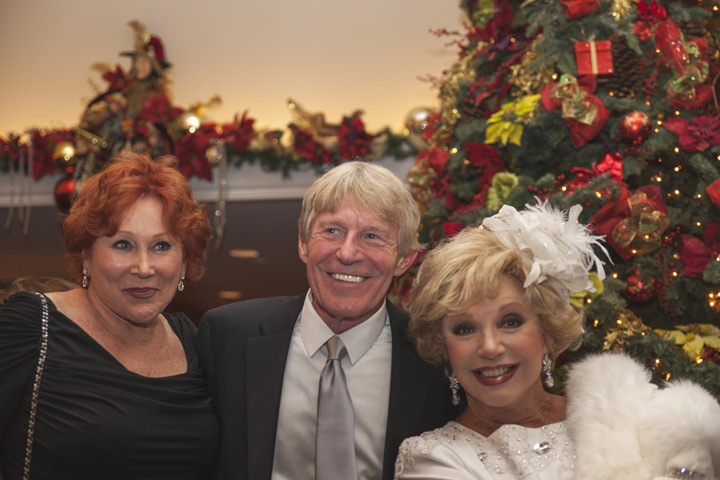 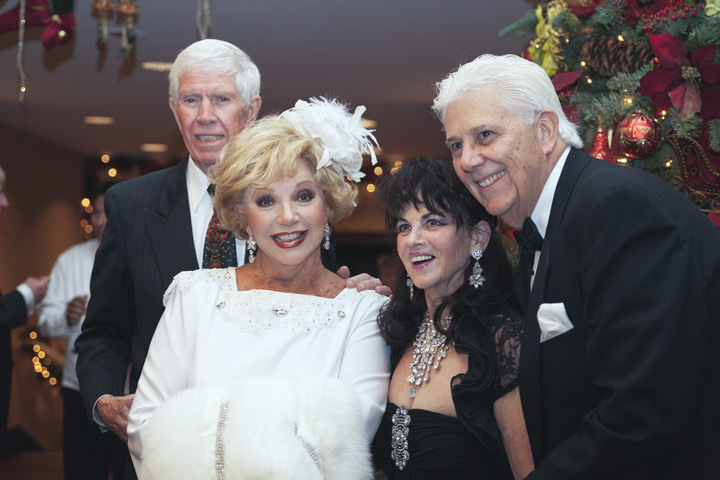 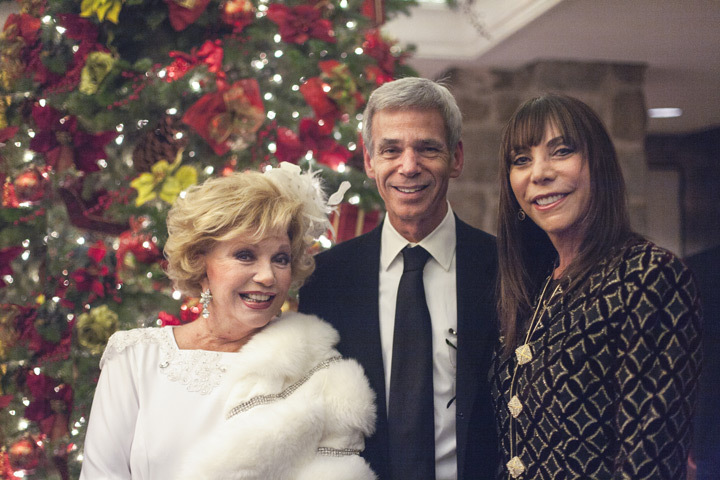 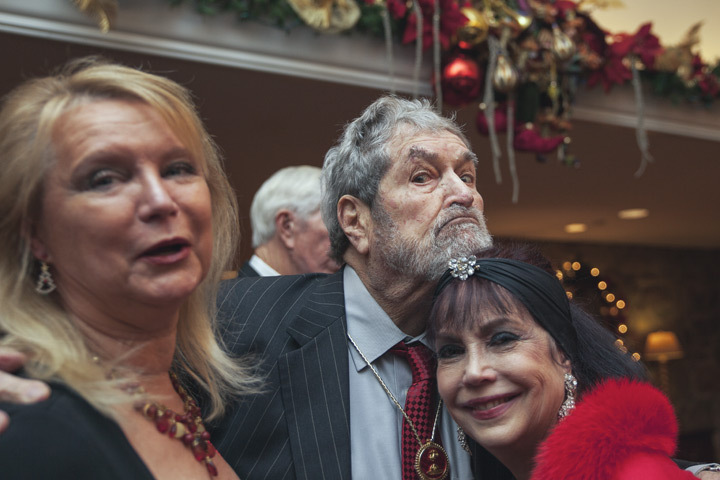 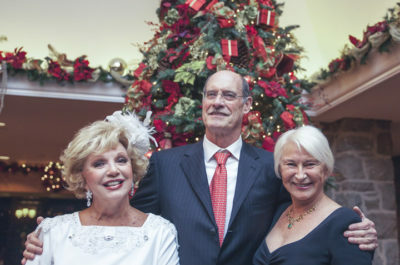 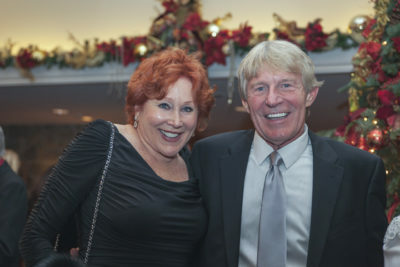 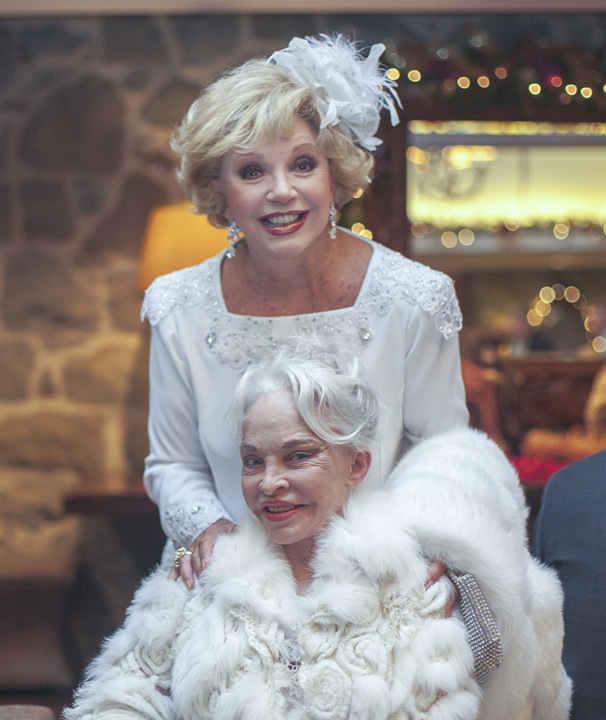 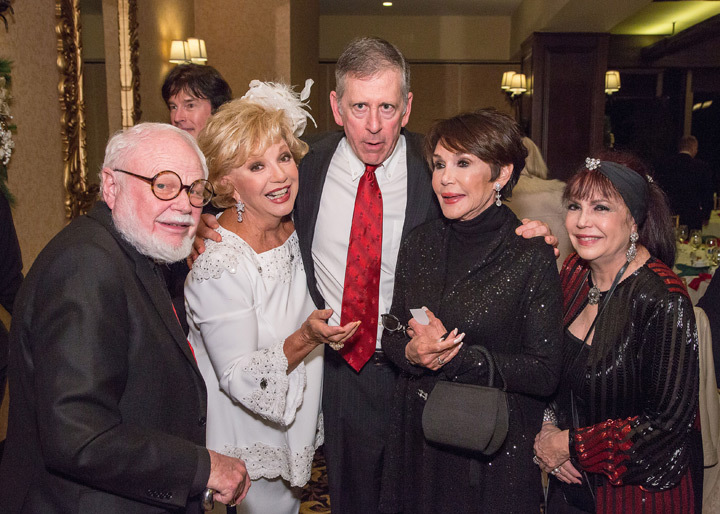 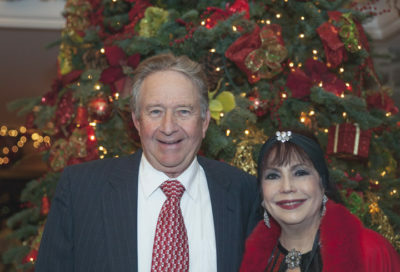 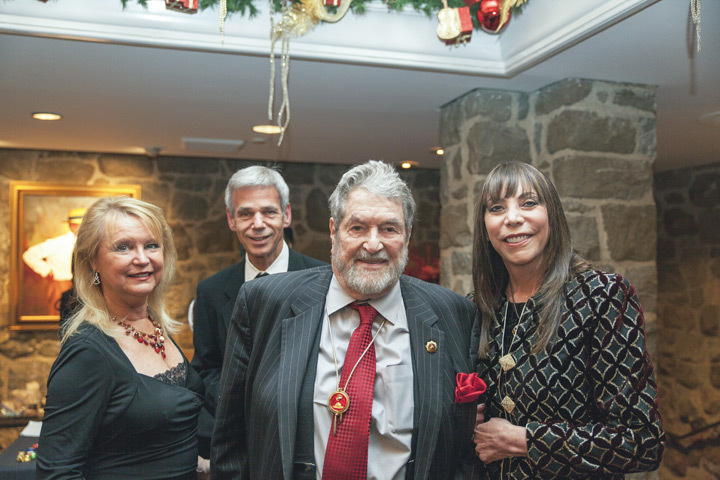 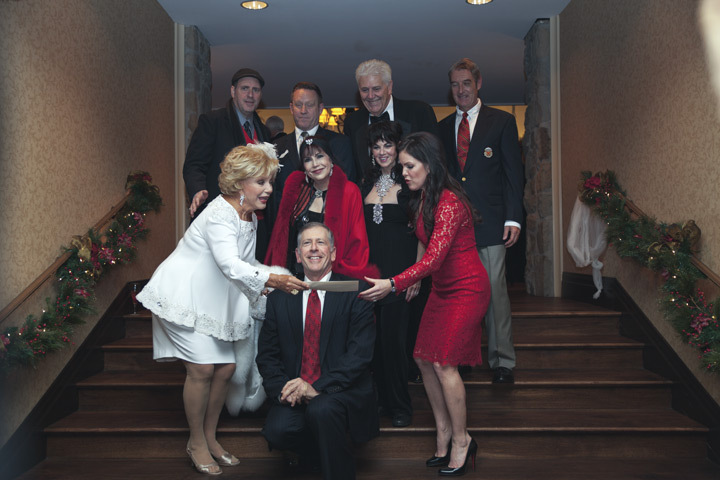 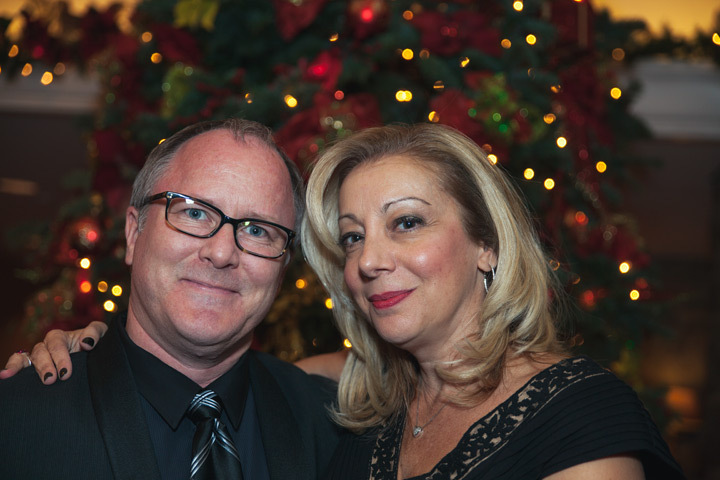 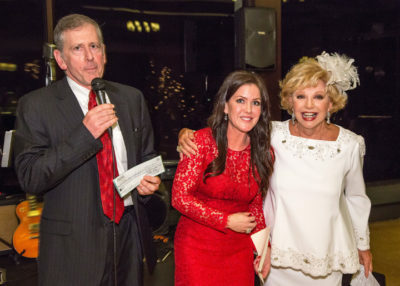 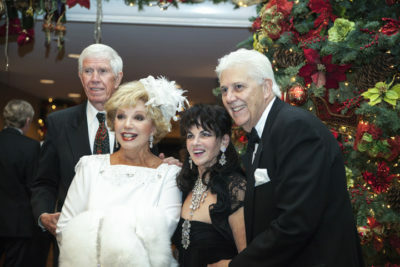 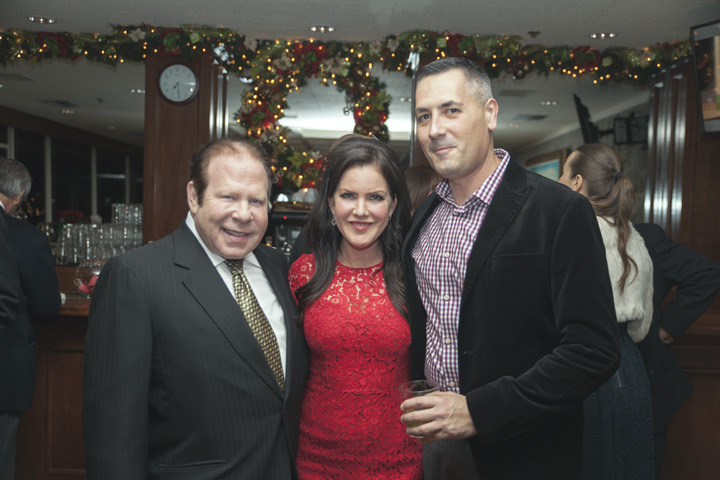 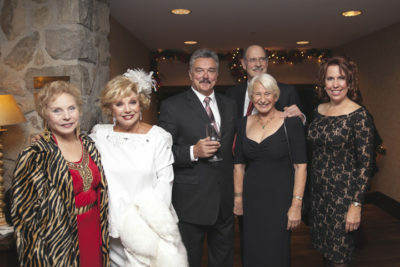 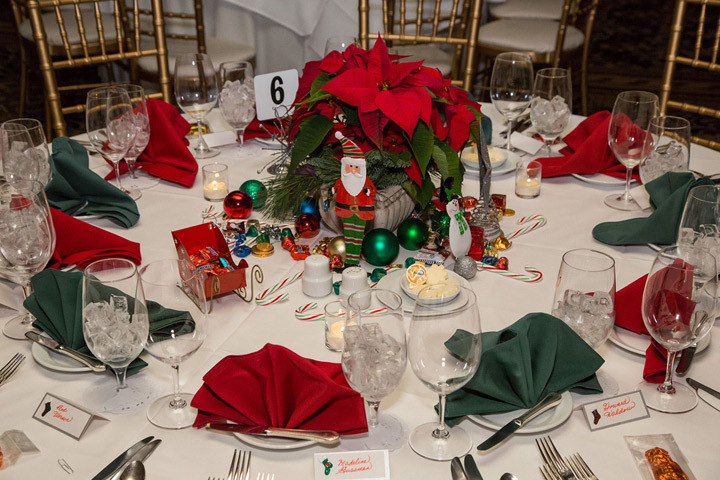 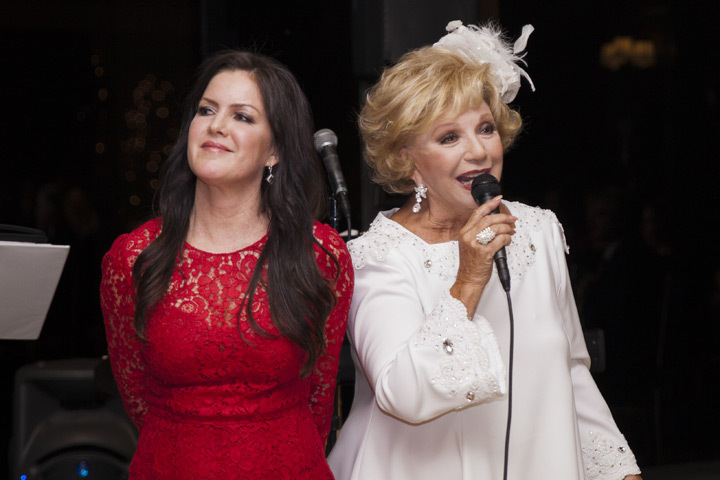 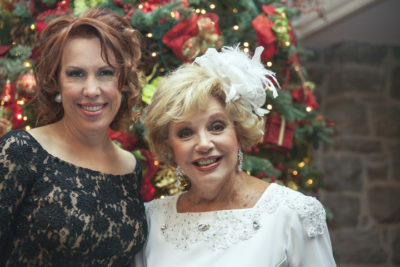 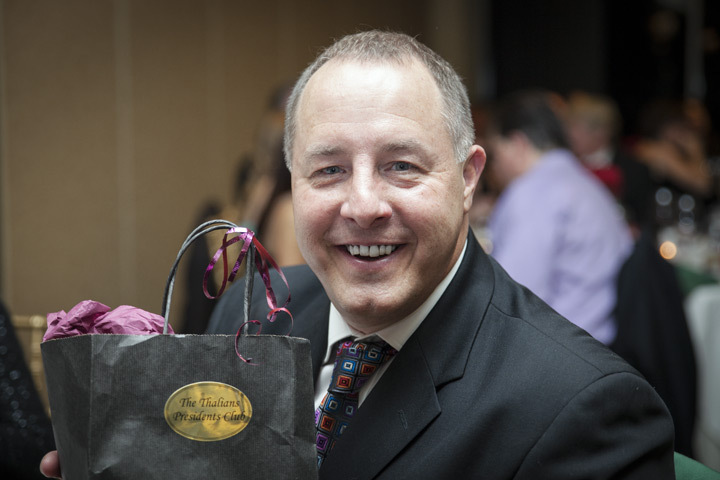 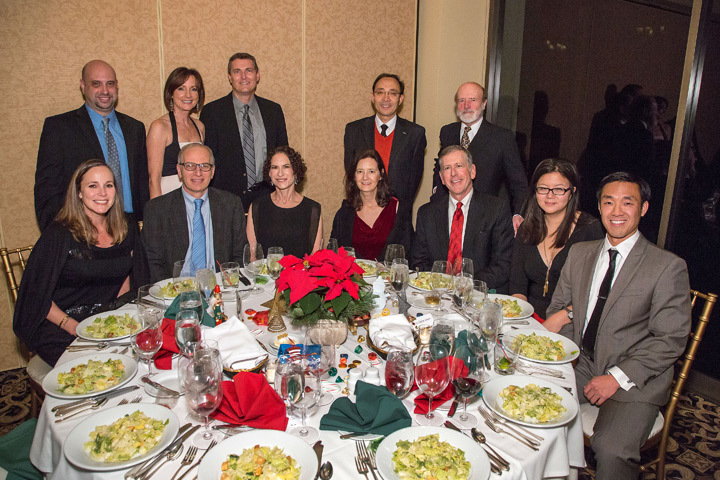 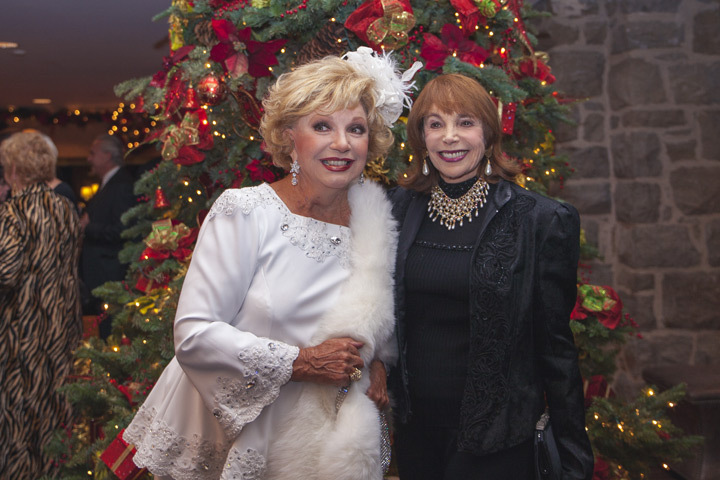 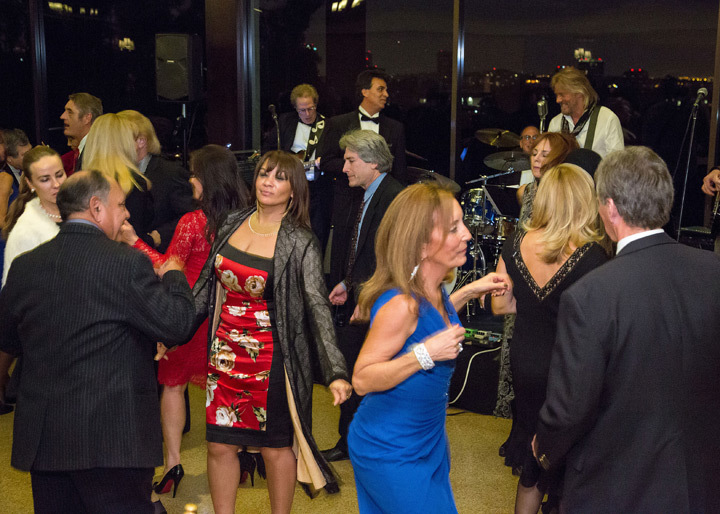 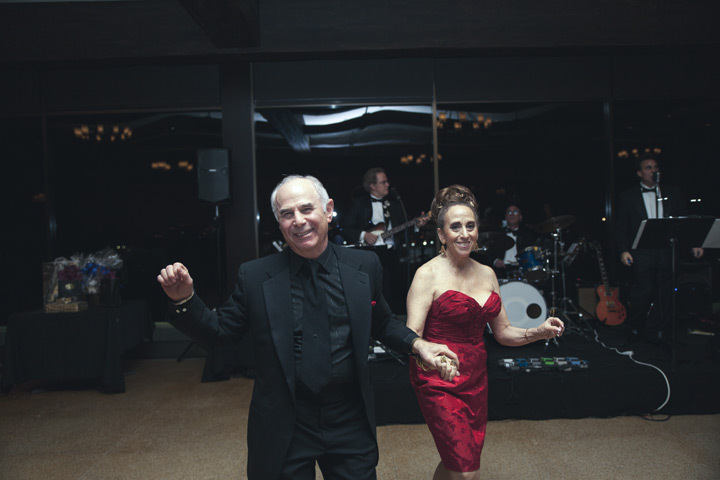 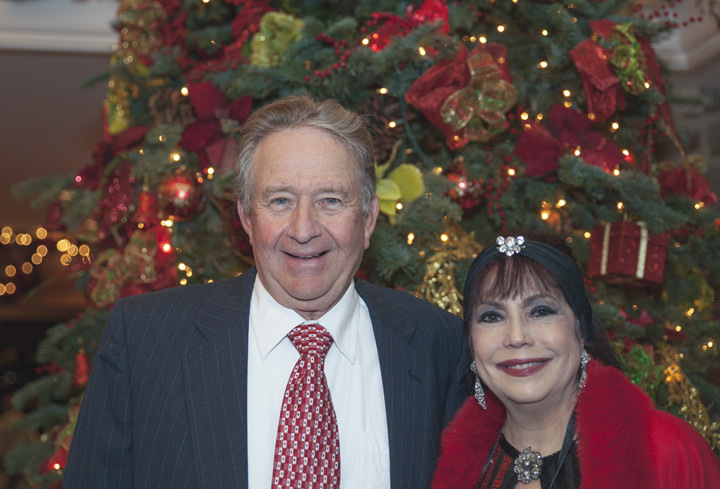 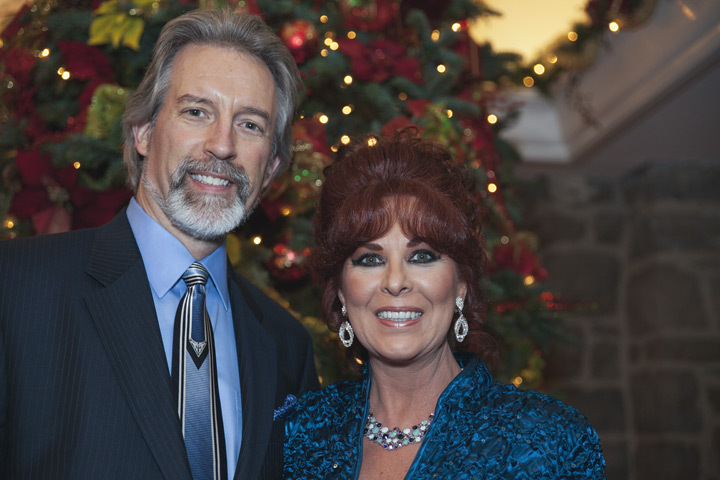 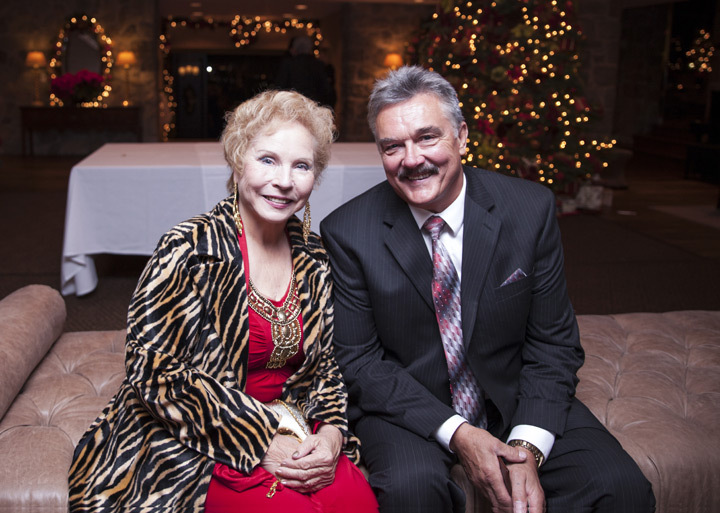 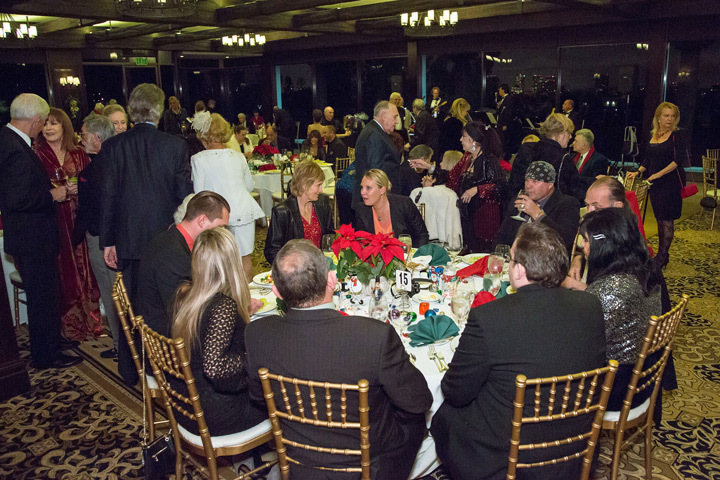 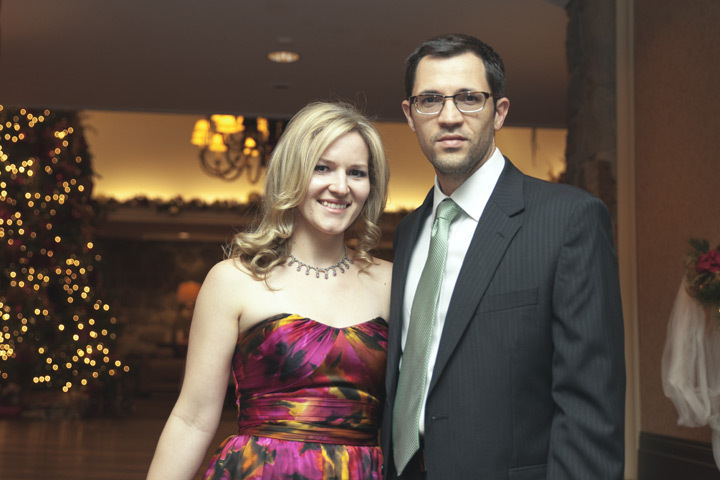 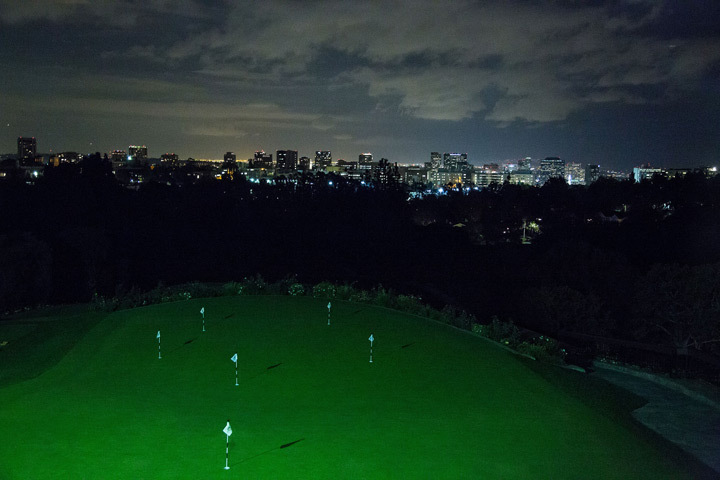 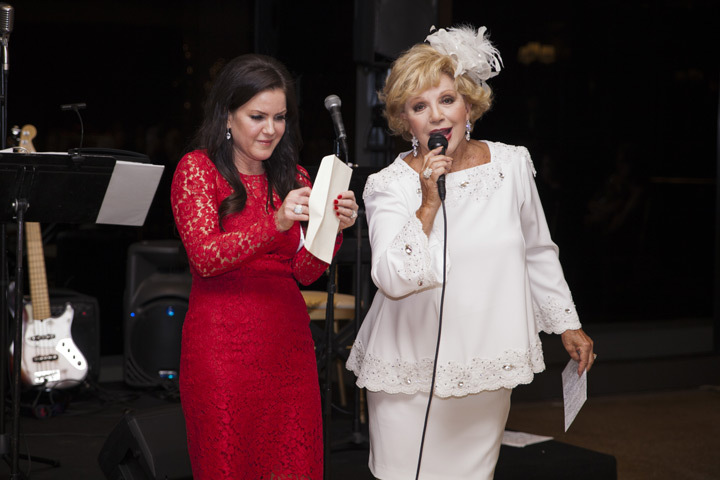 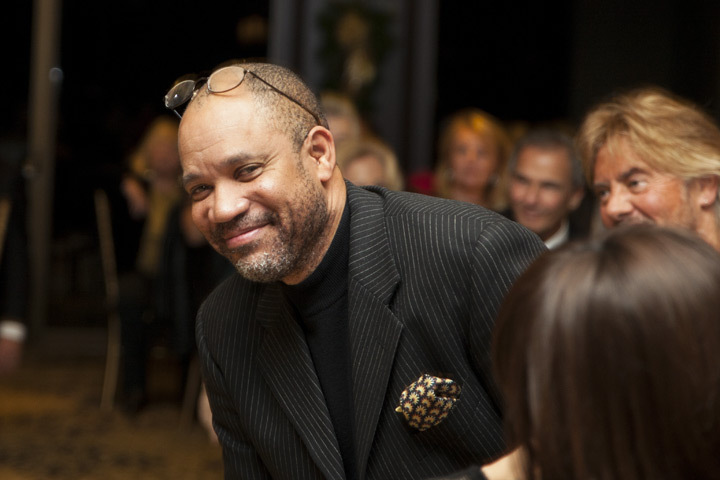 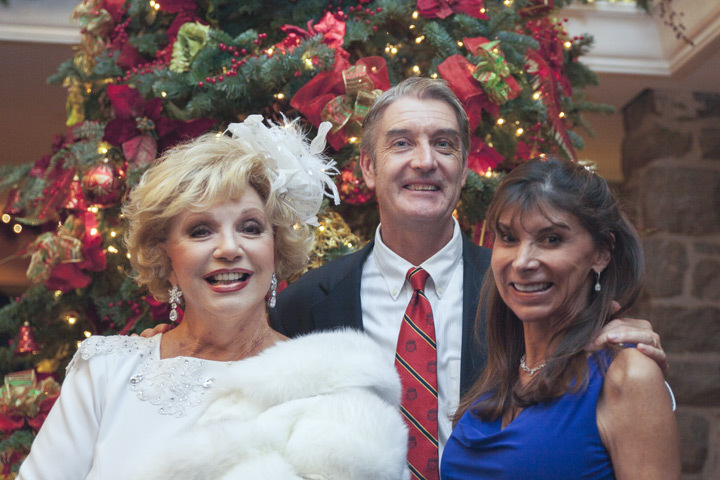 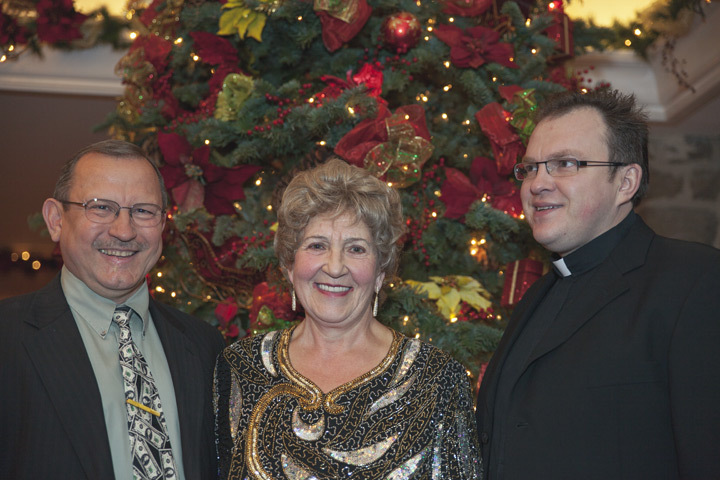 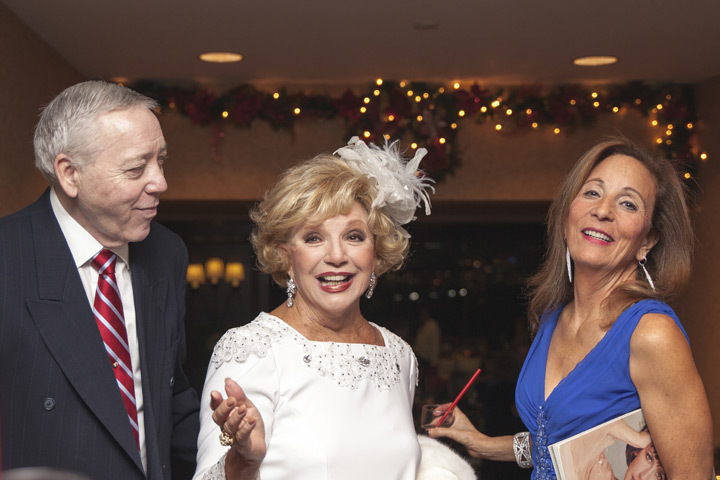 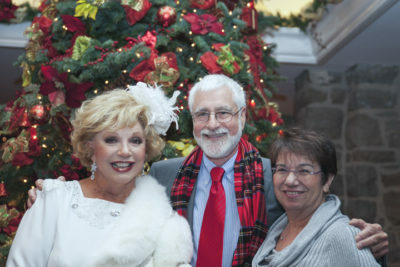 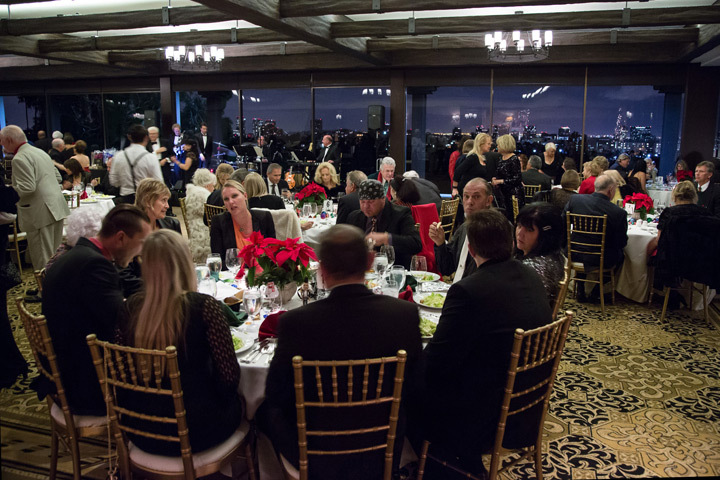 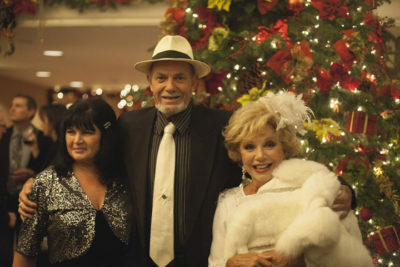 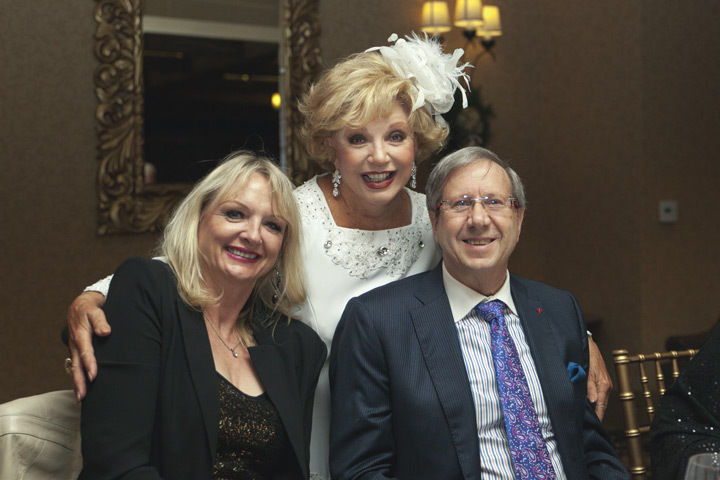 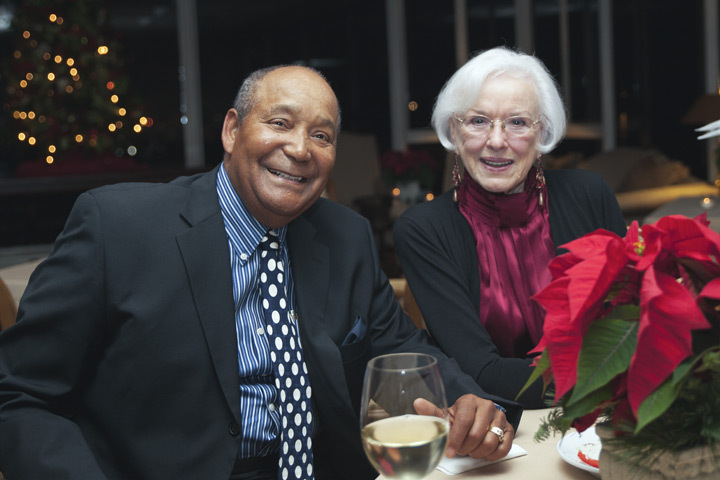 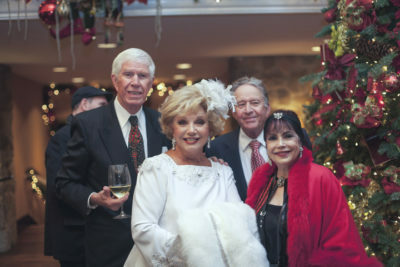 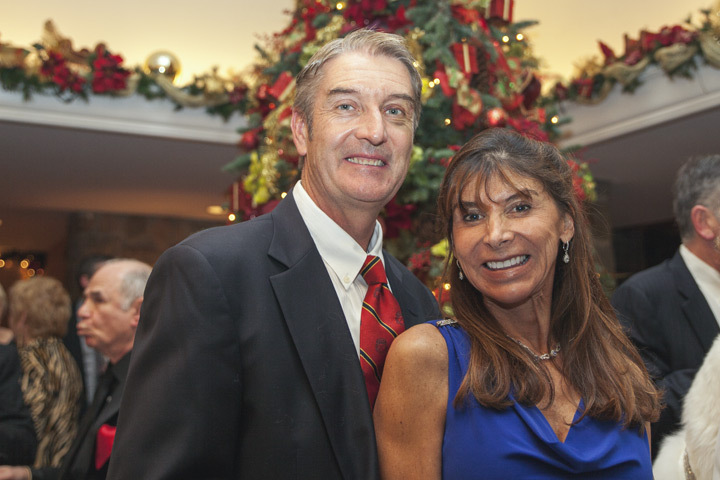 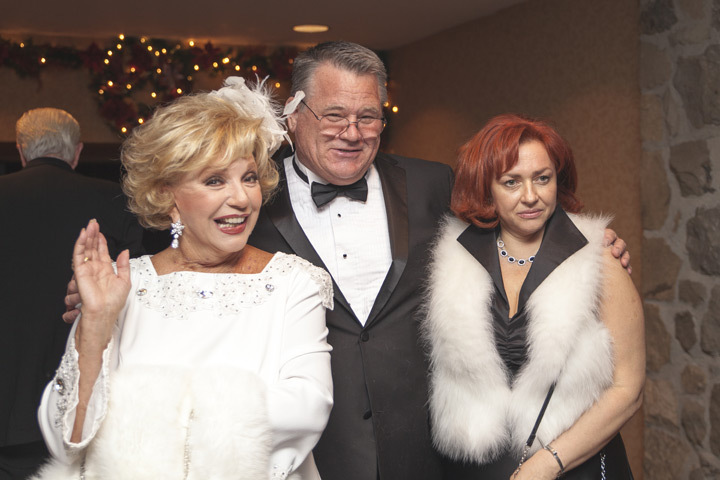 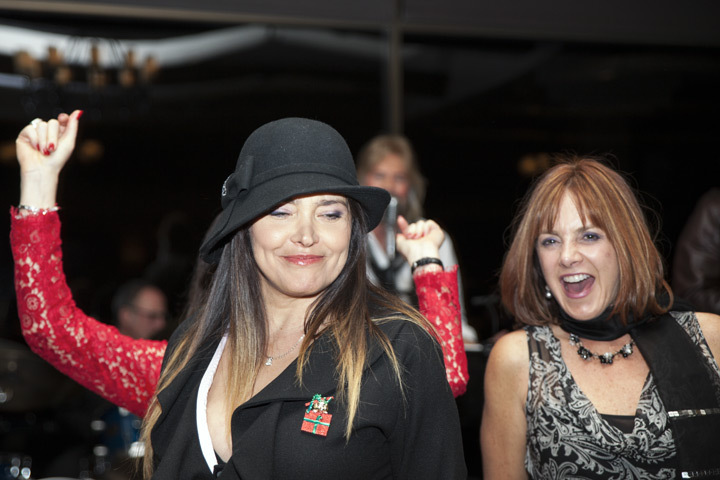 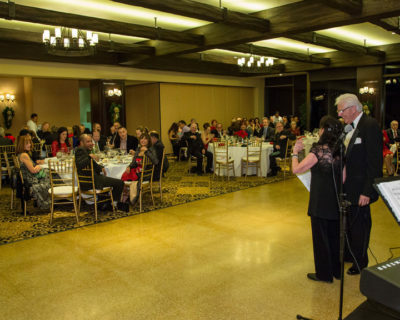 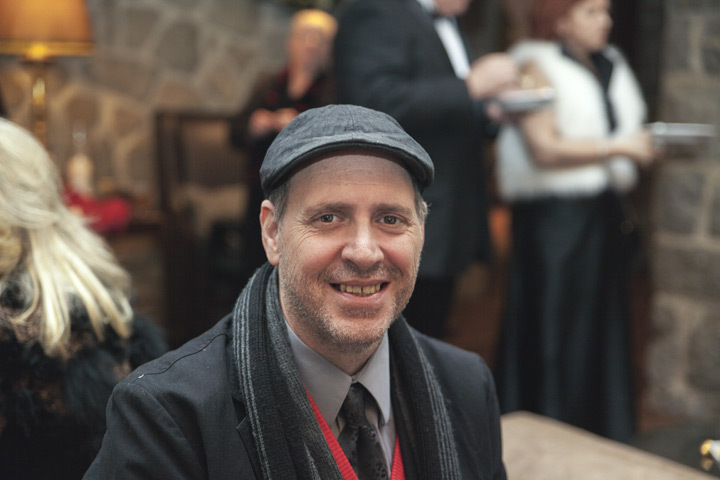 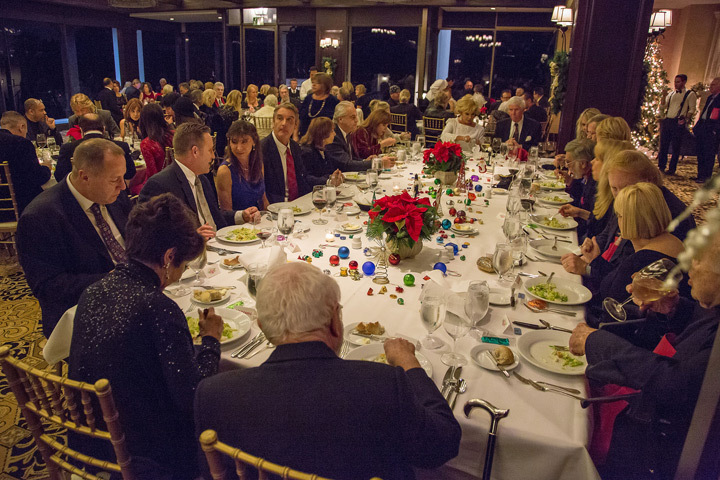 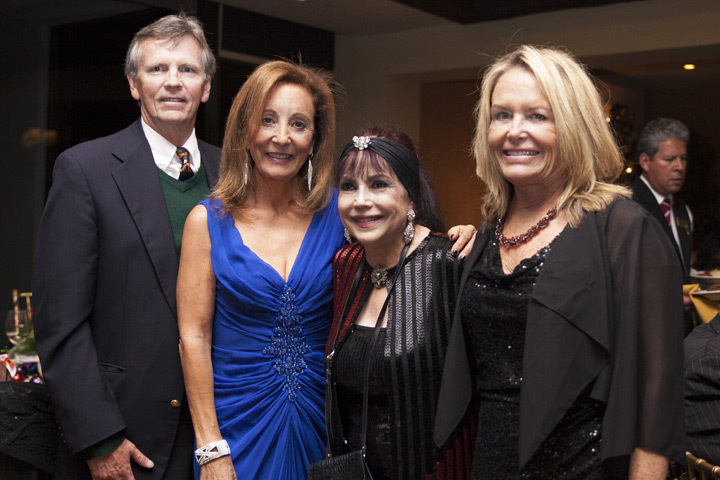 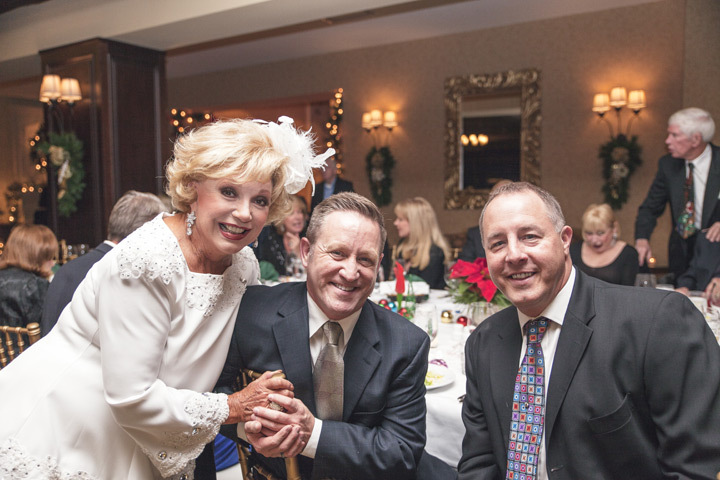 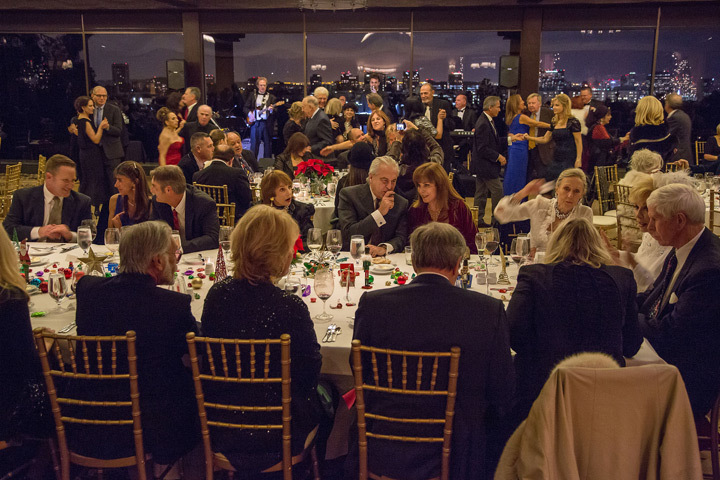 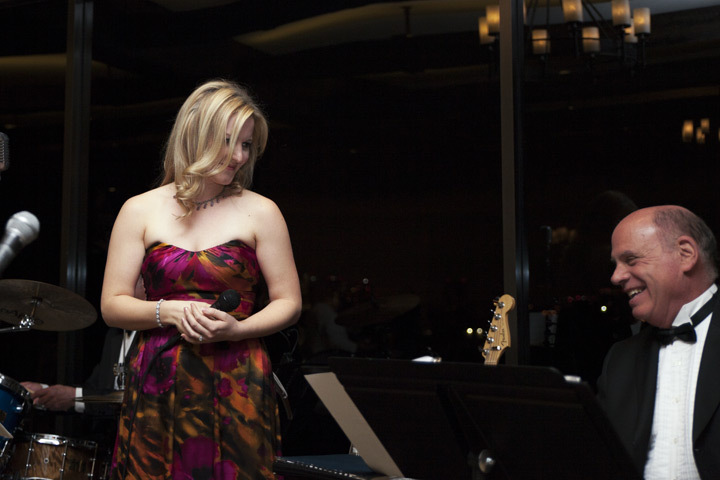 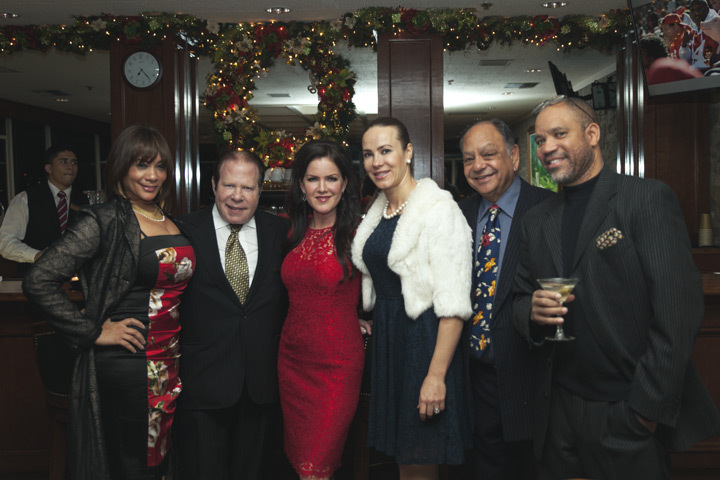 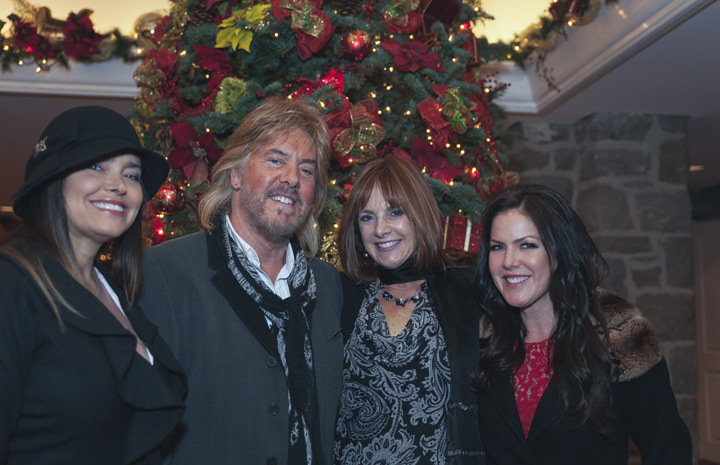 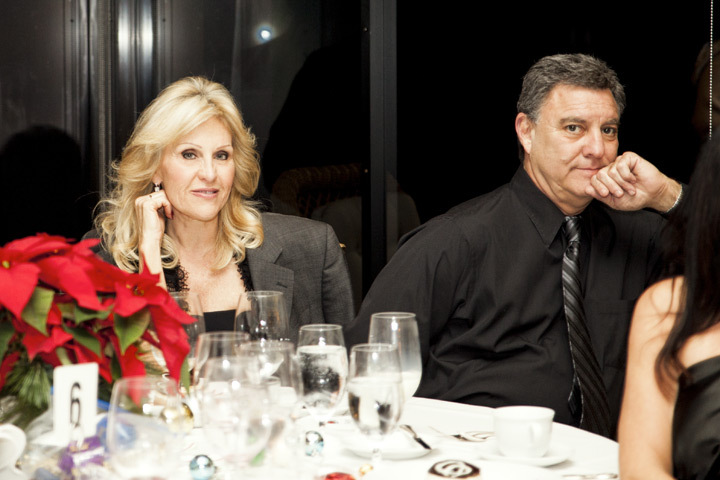 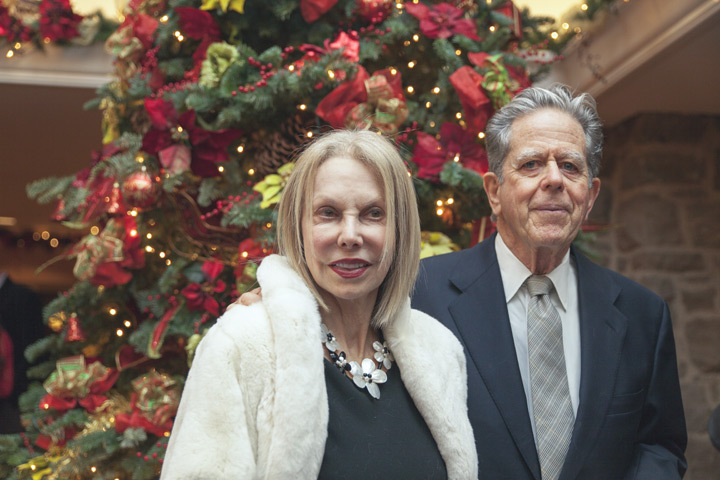 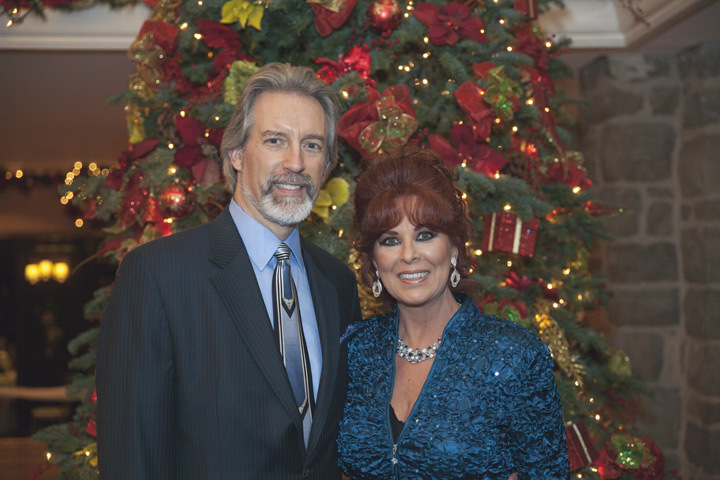 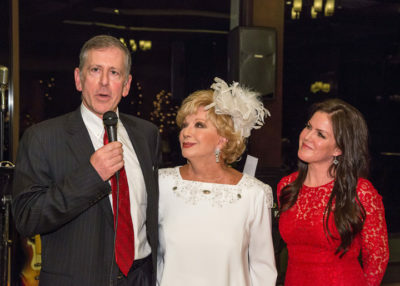 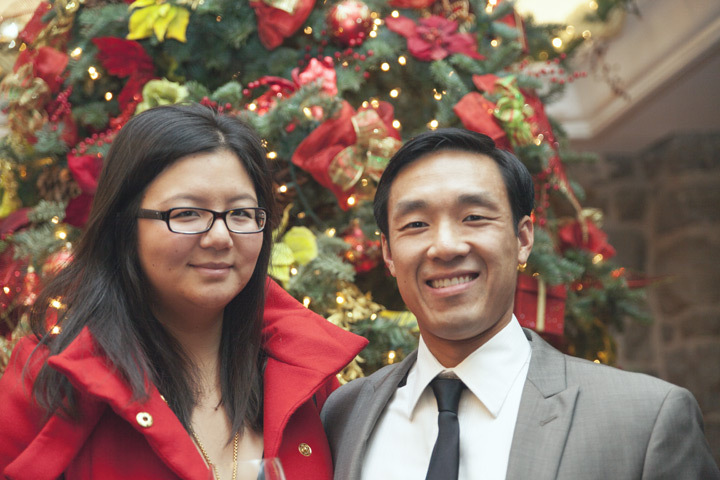 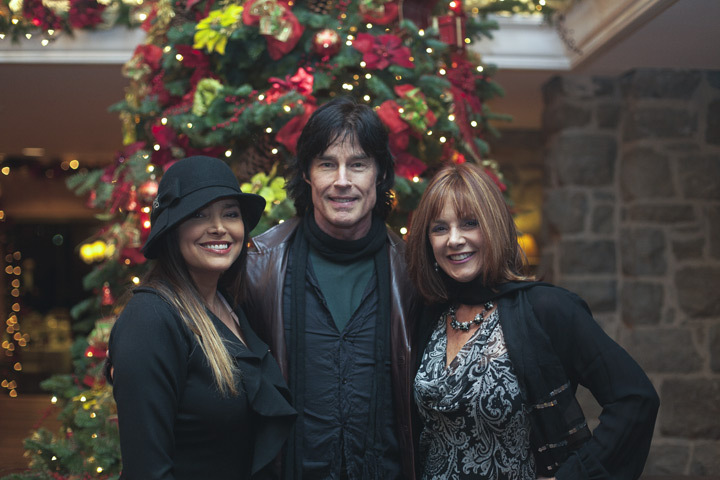 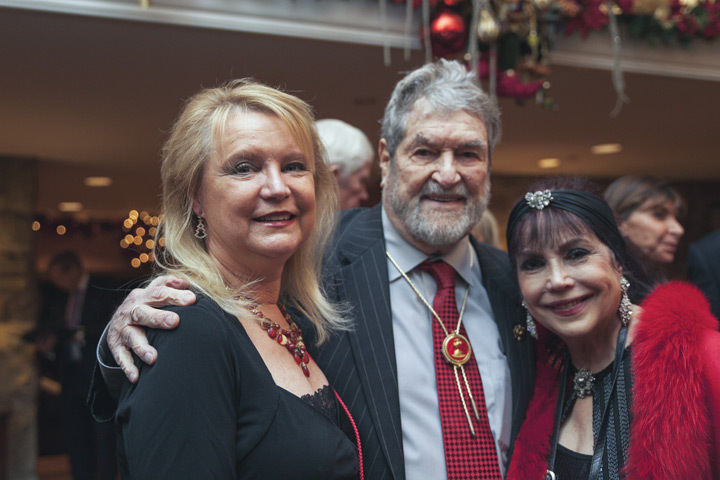 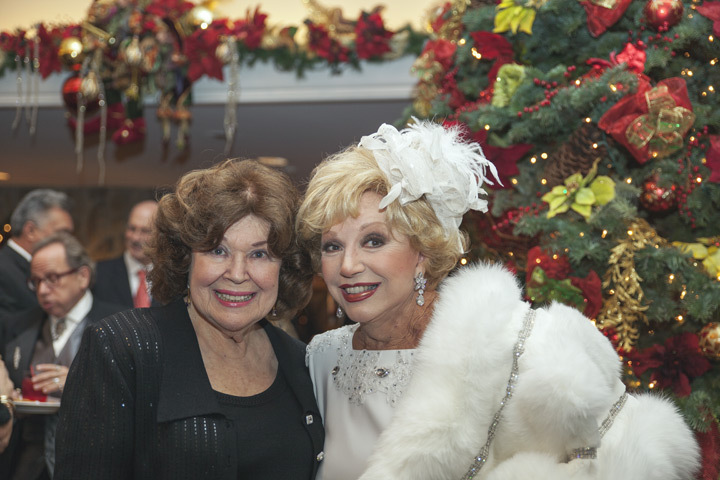 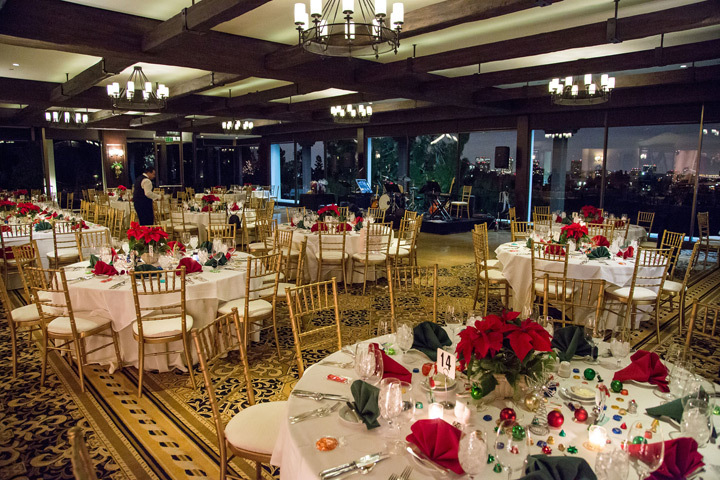 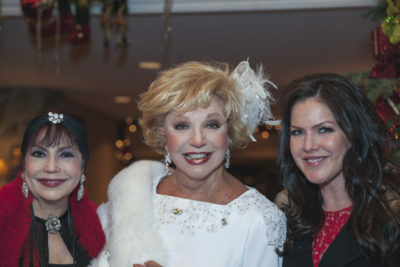 The Thalians Elegant Holiday Dinner Dance was held at the beautiful Bel-Air Country Club on Friday, December 6, 2013. 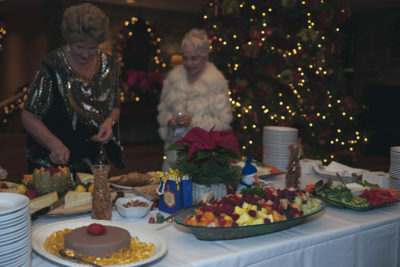 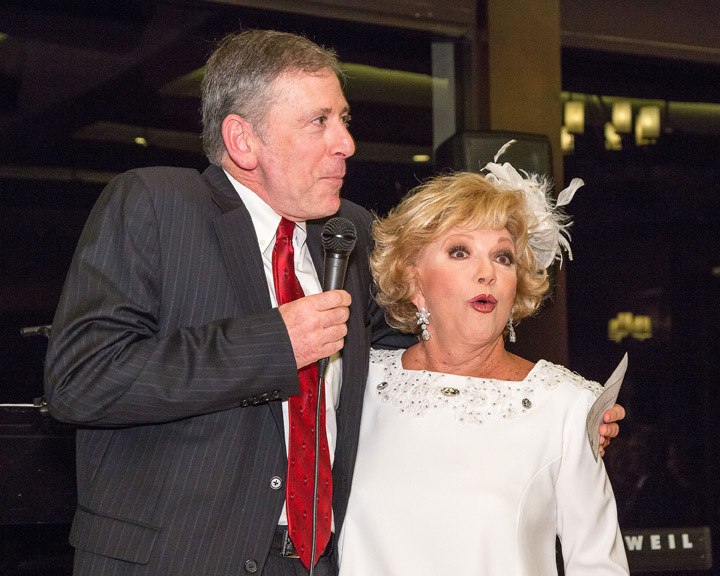 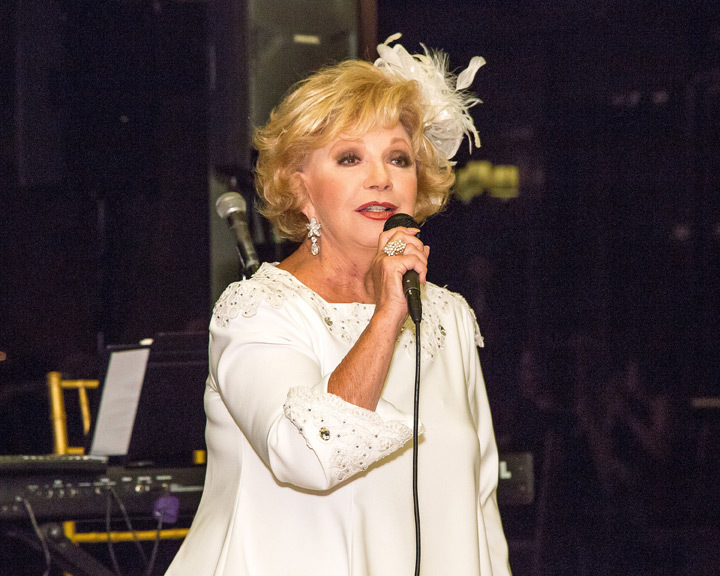 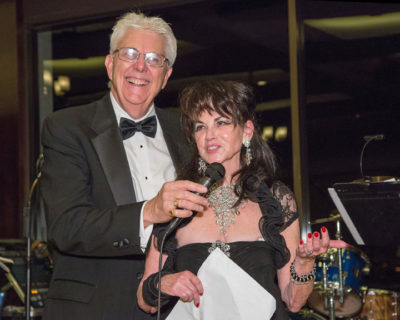 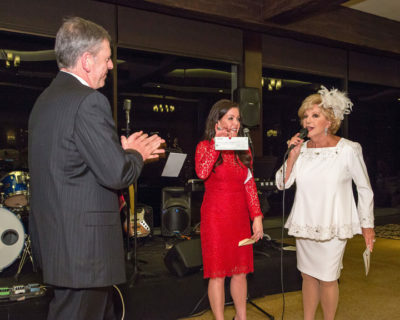 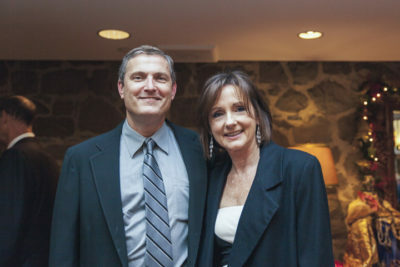 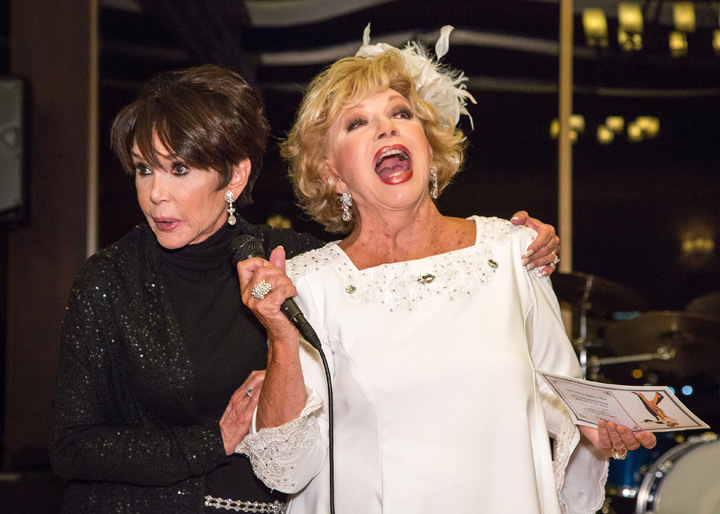 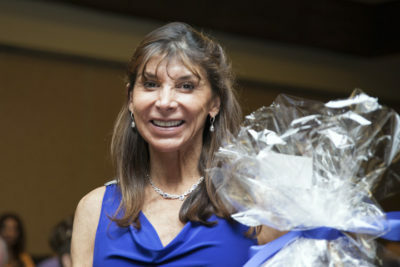 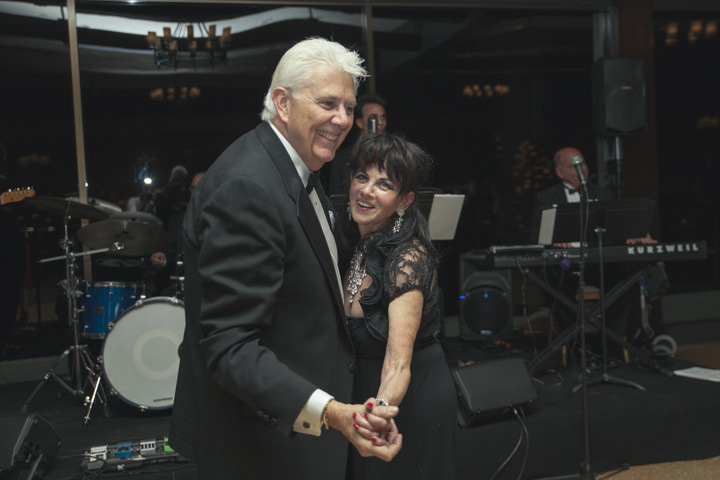 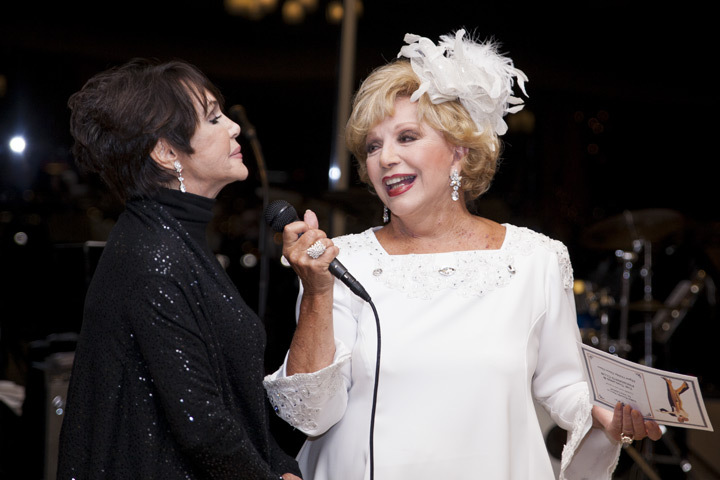 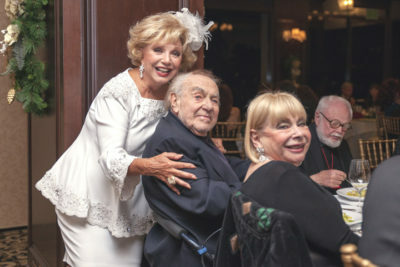 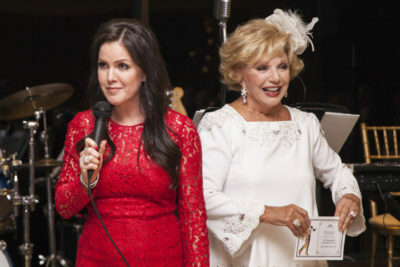 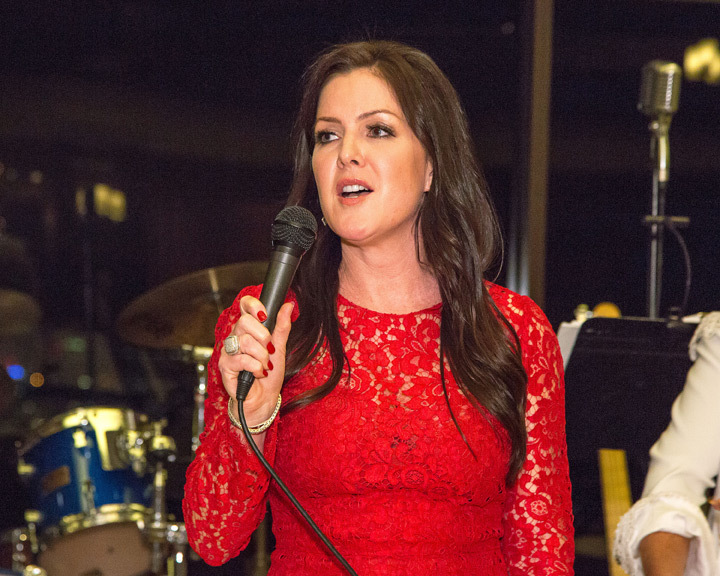 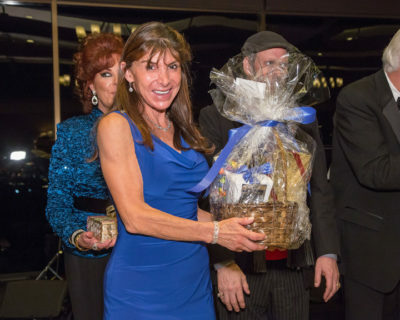 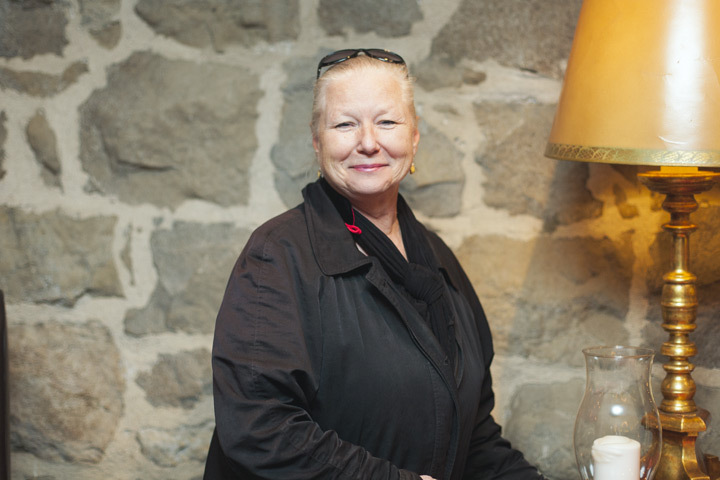 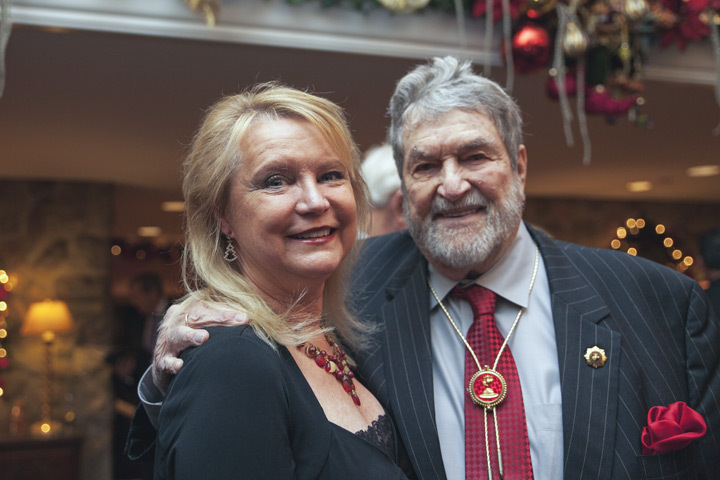 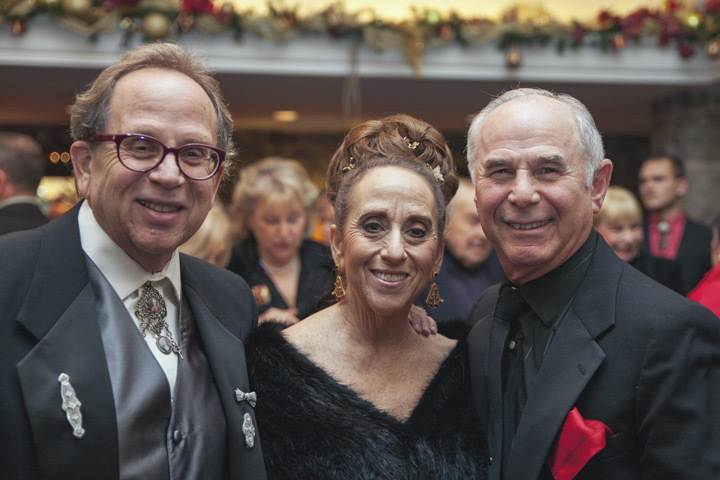 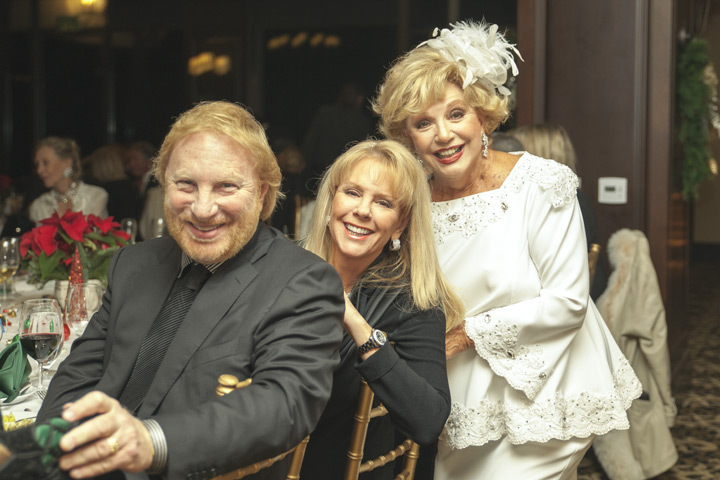 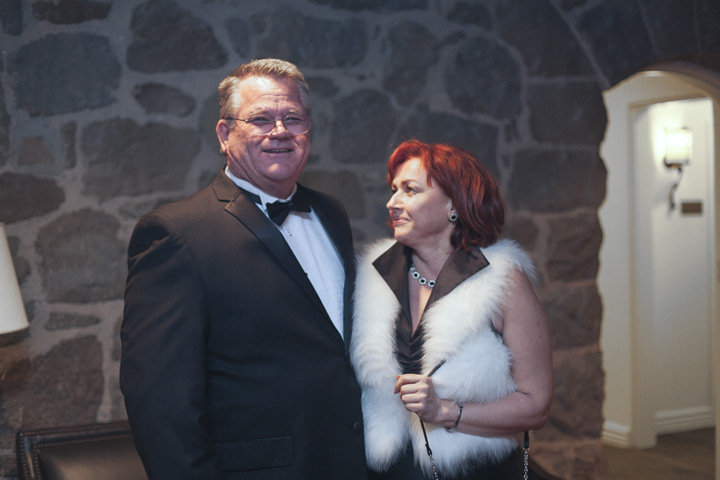 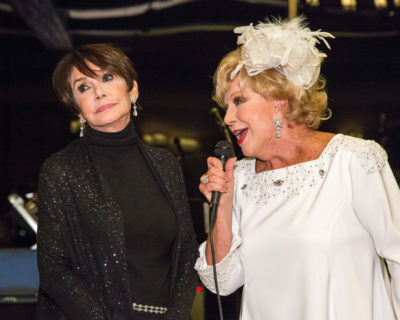 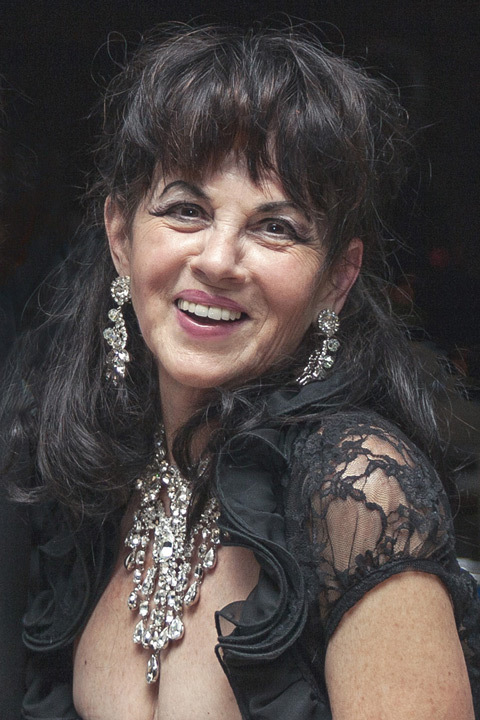 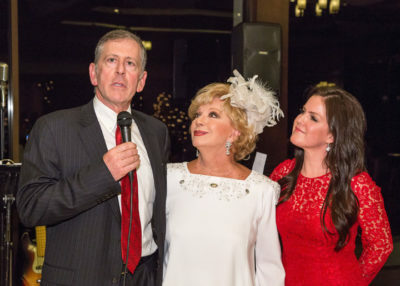 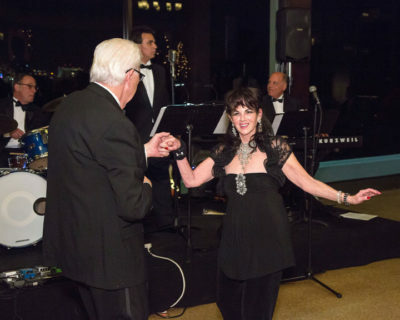 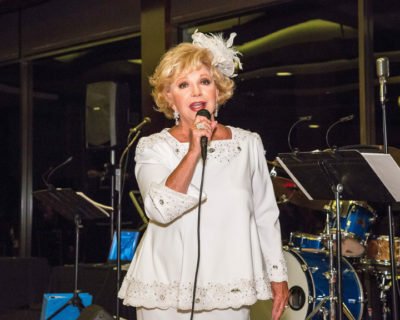 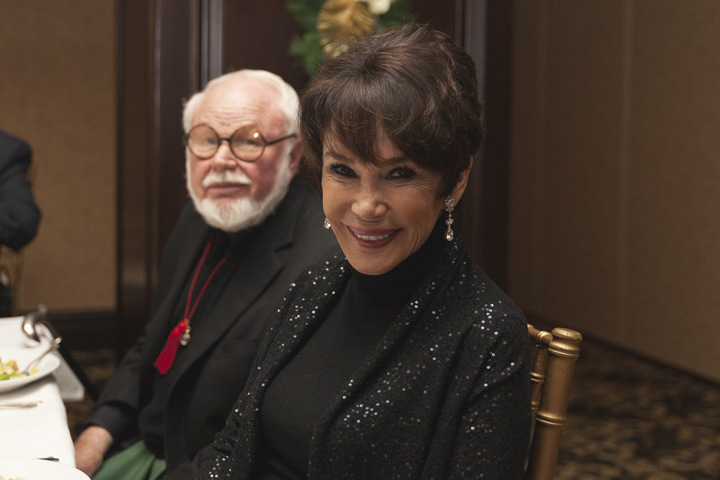 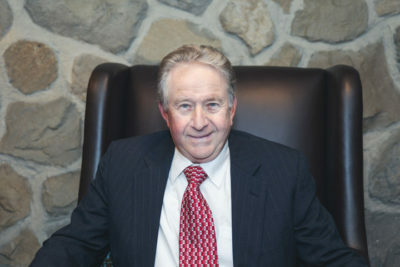 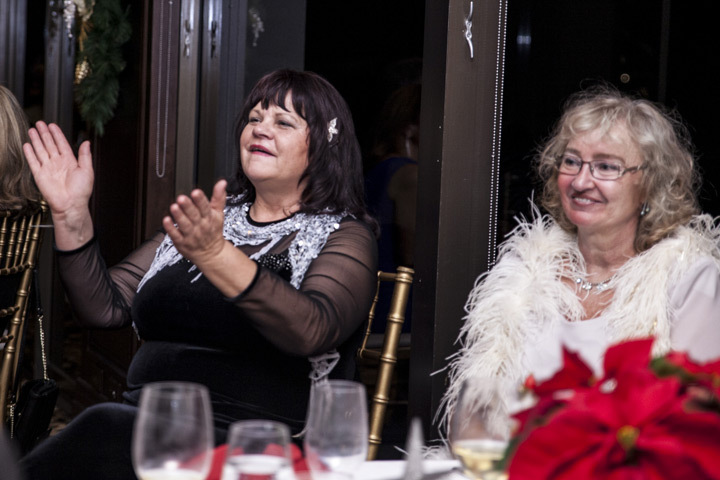 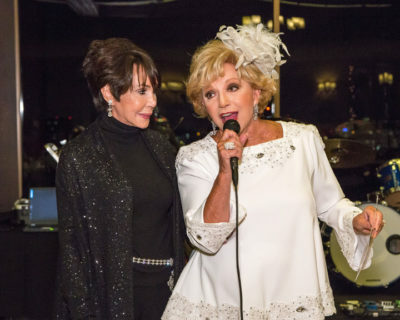 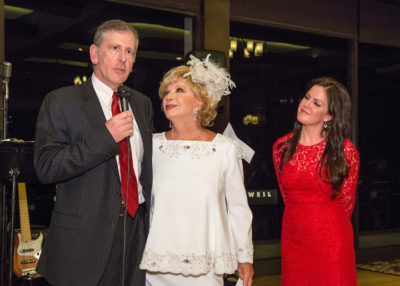 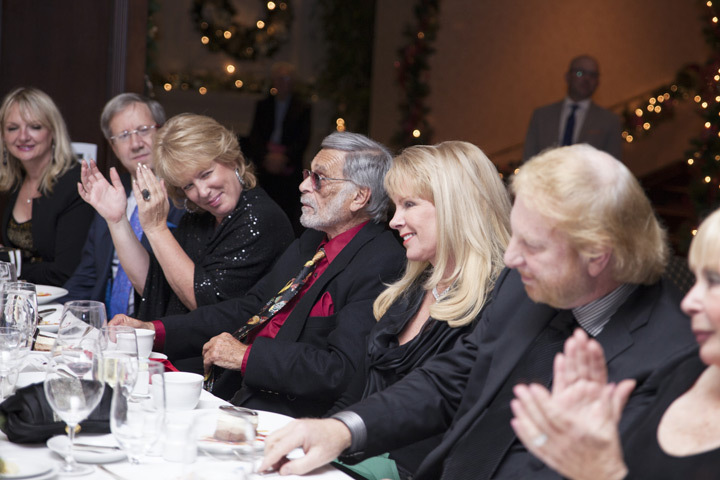 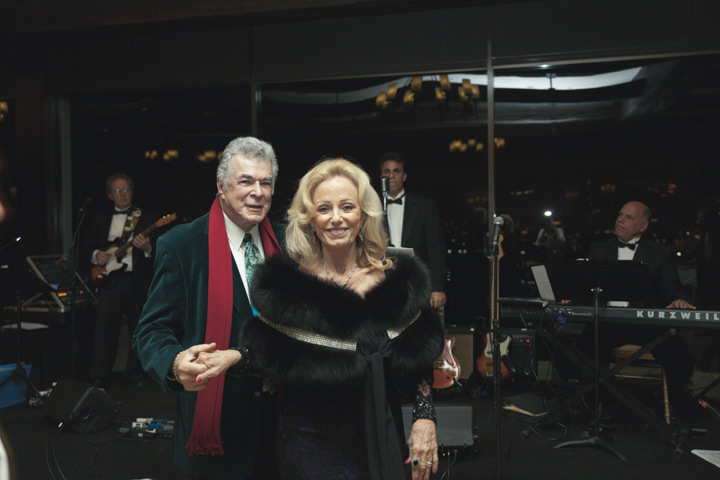 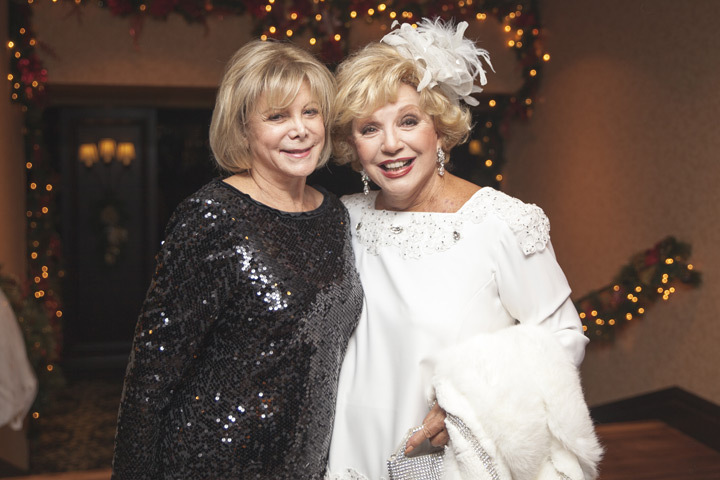 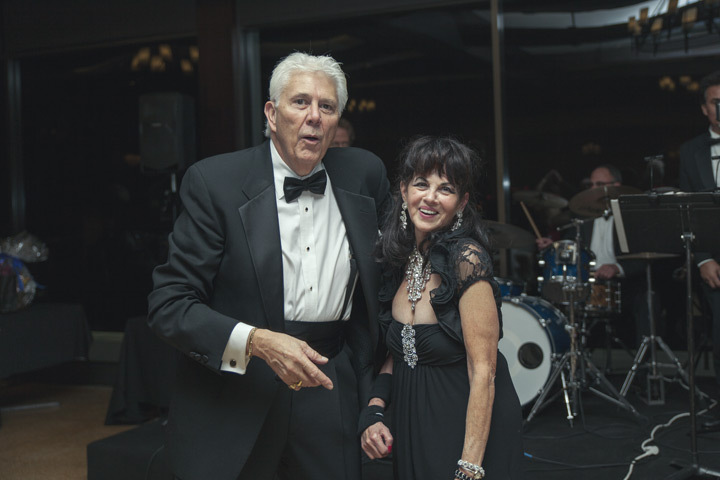 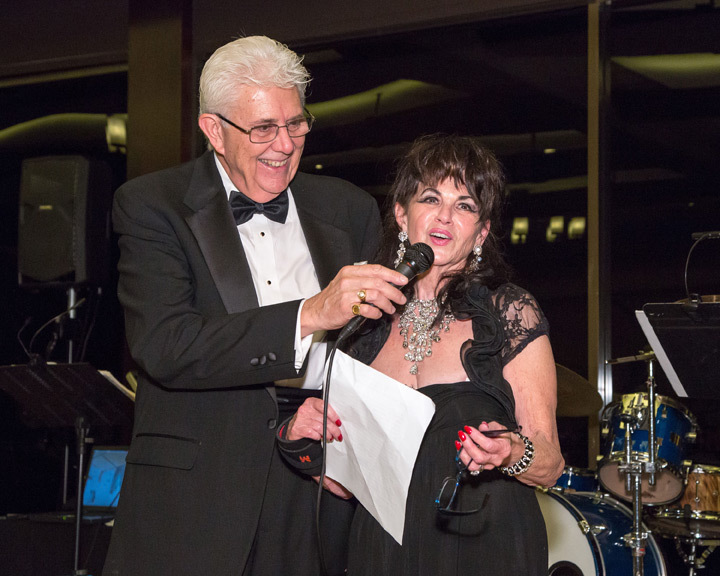 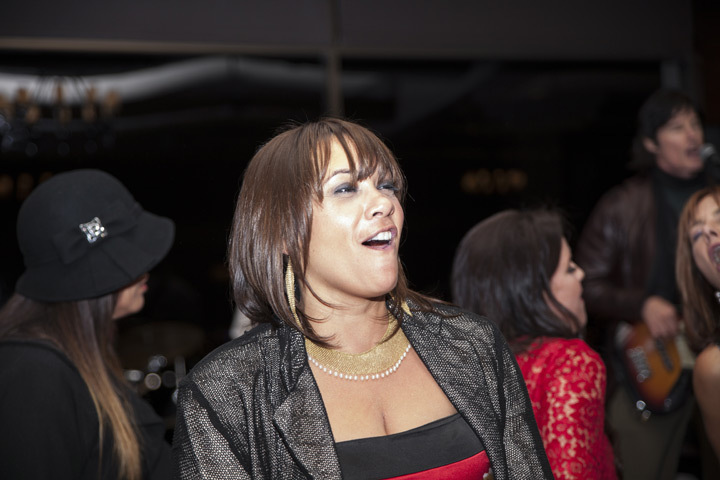 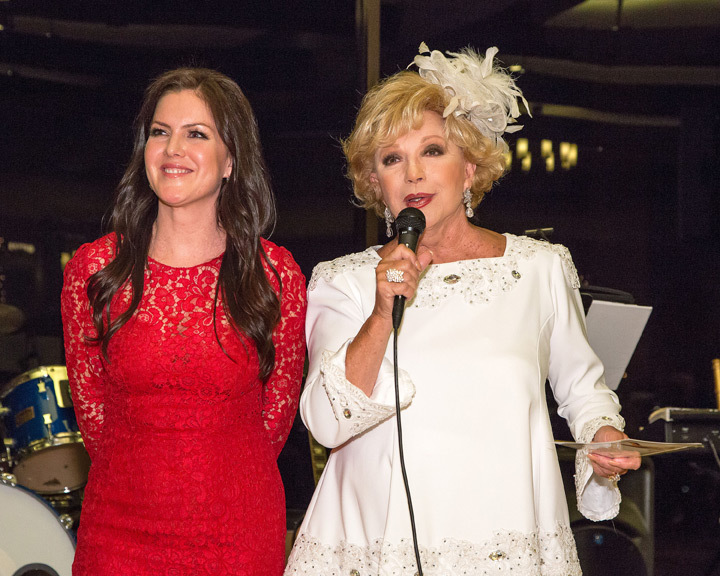 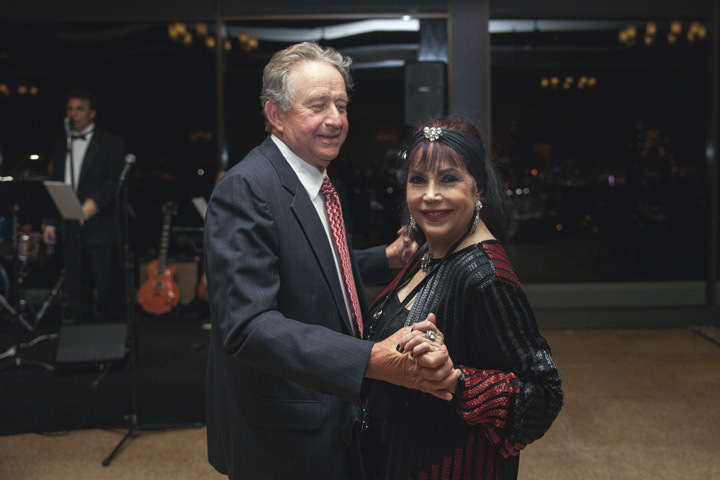 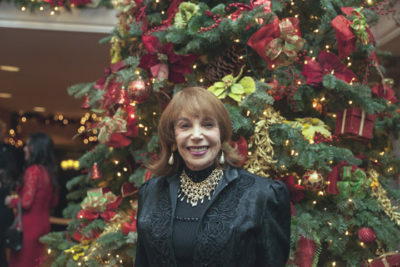 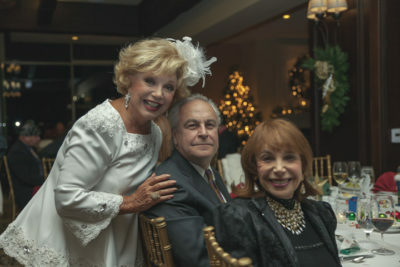 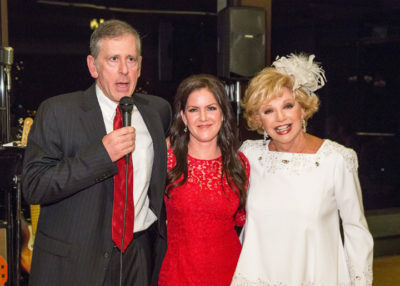 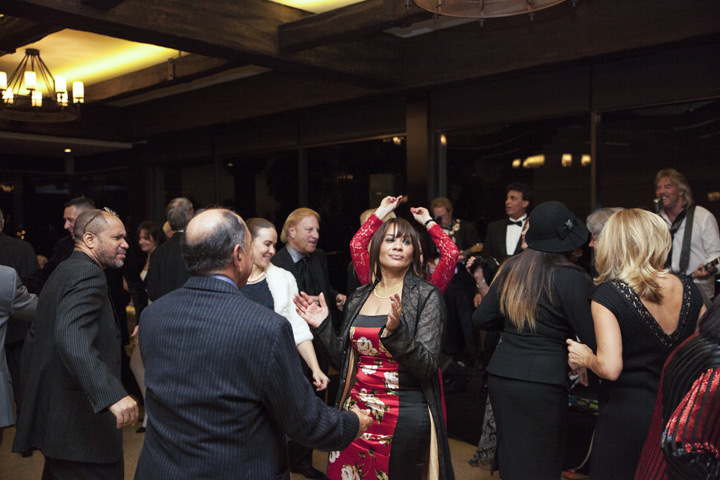 Once again, Barbara Cohen-Wolfe, long time Thalians Board Member and Event Chairman, orchestrated a spectacular evening of dining, dancing and entertainment. 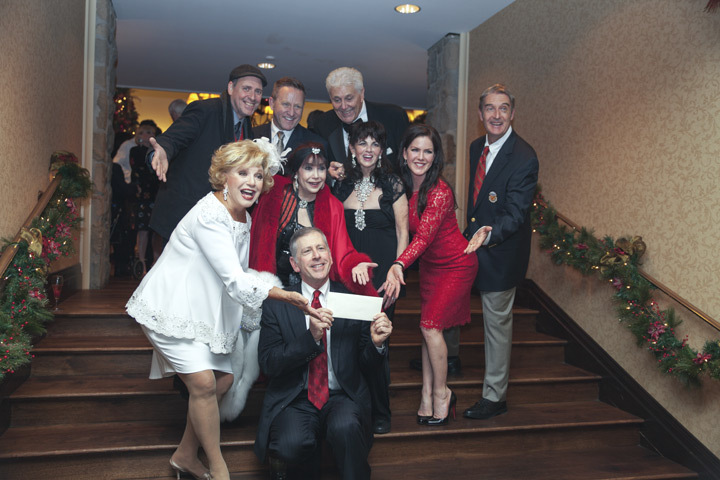 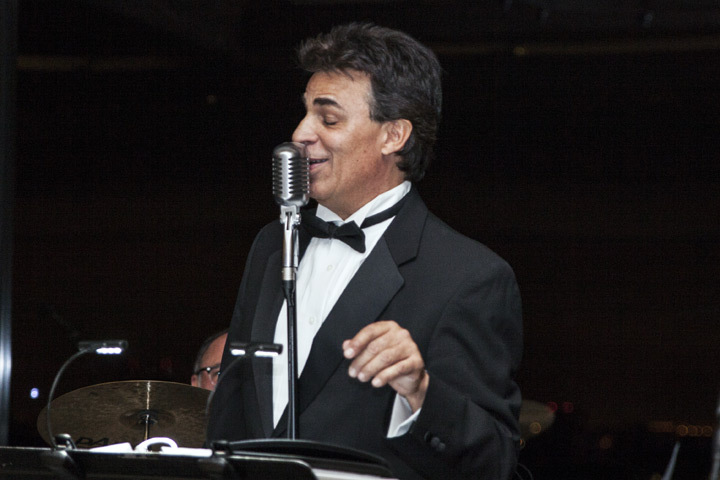 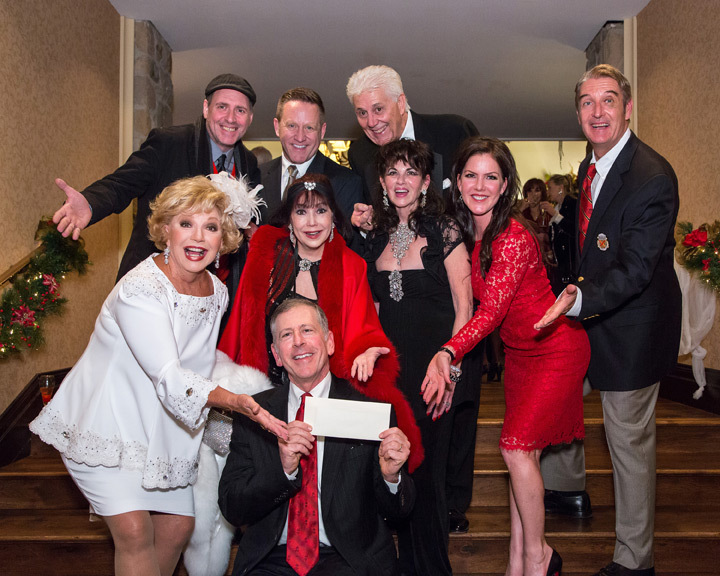 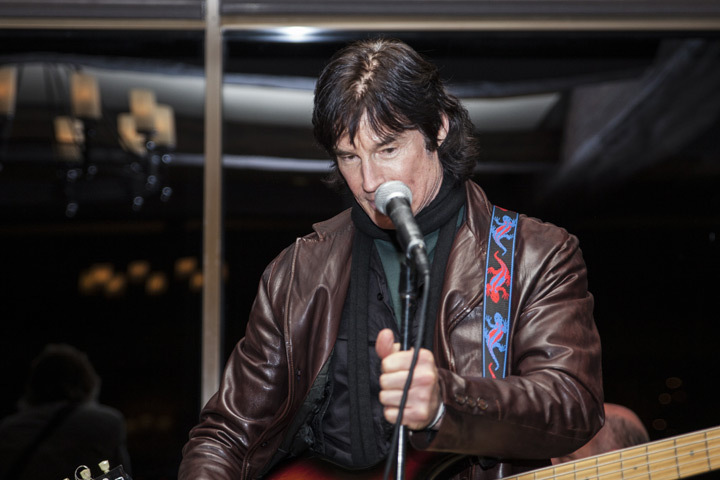 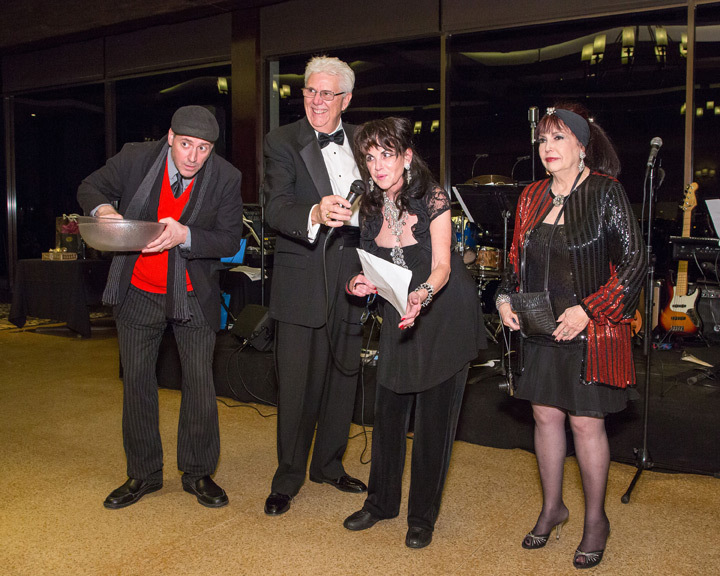 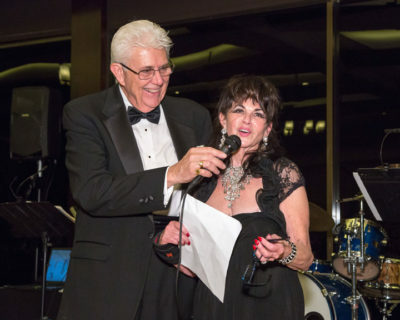 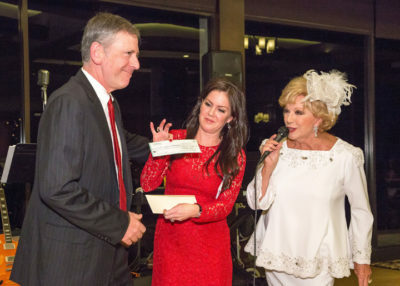 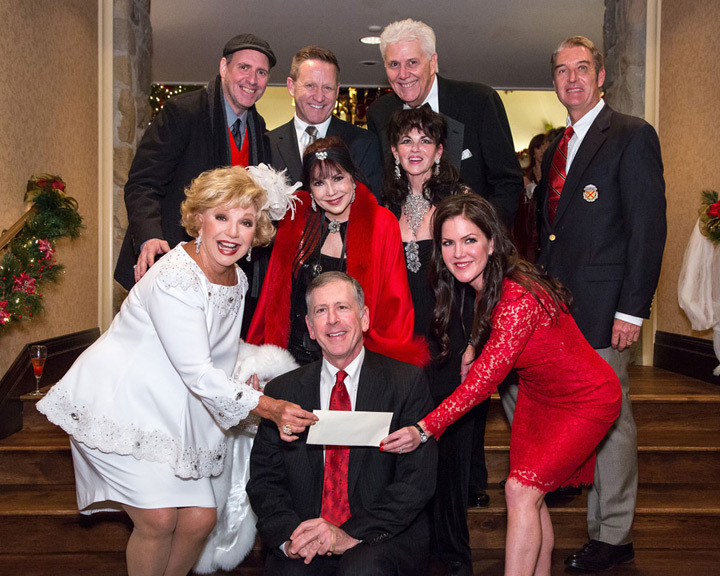 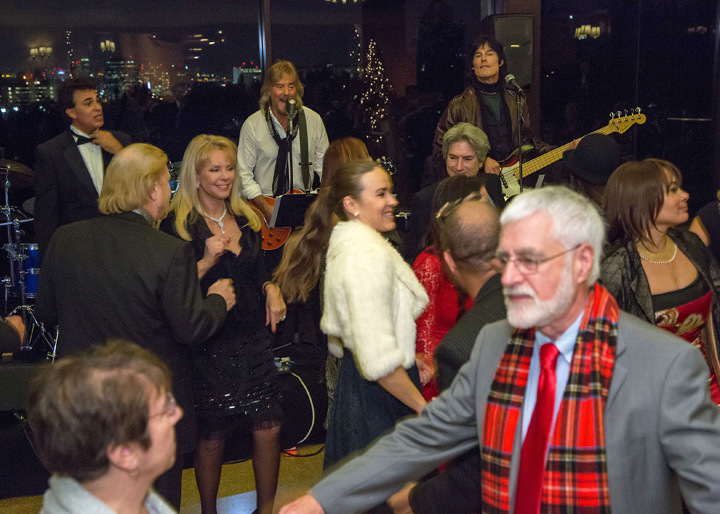 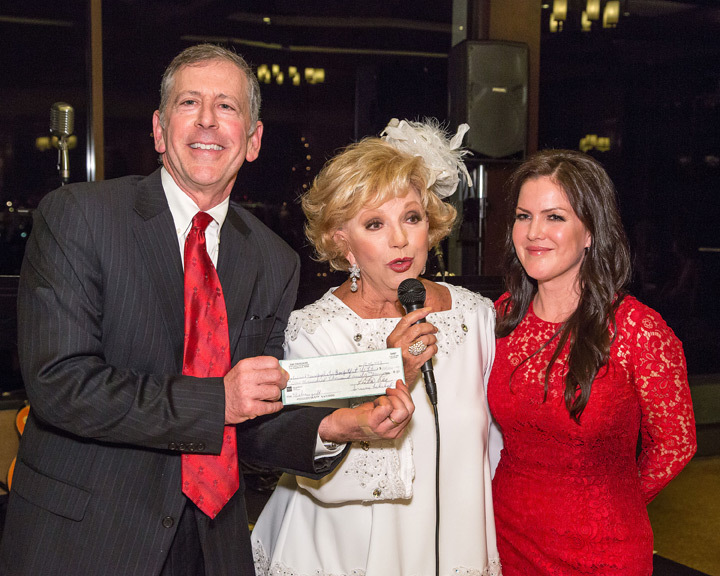 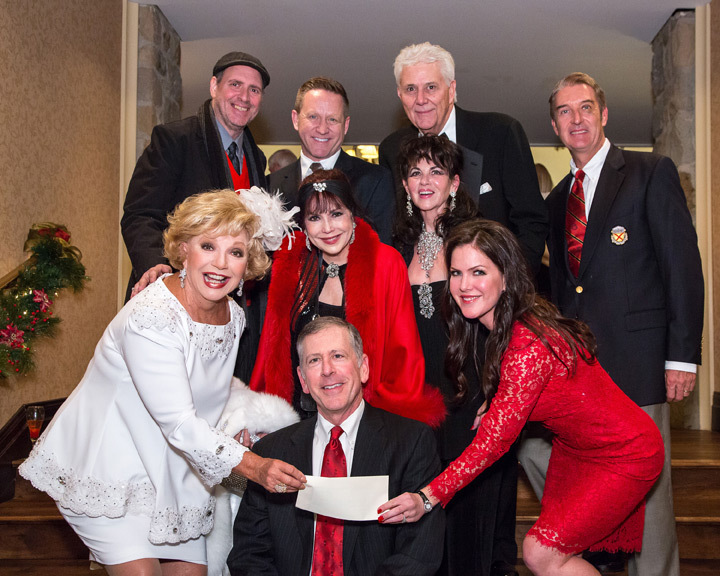 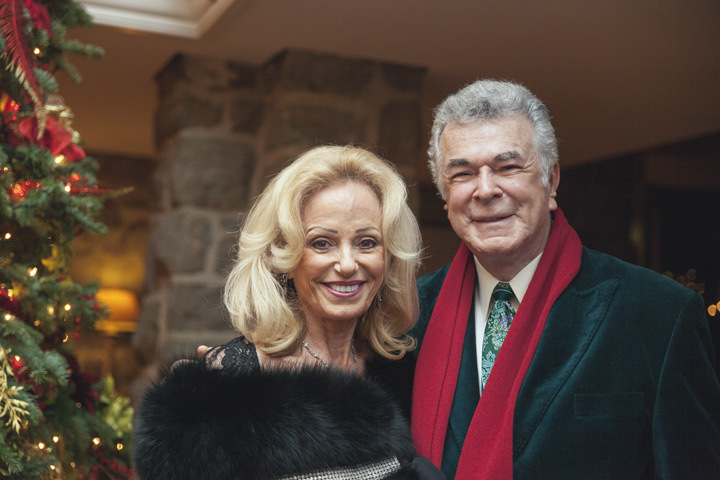 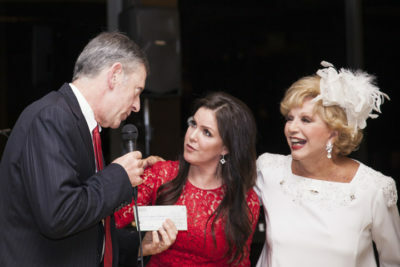 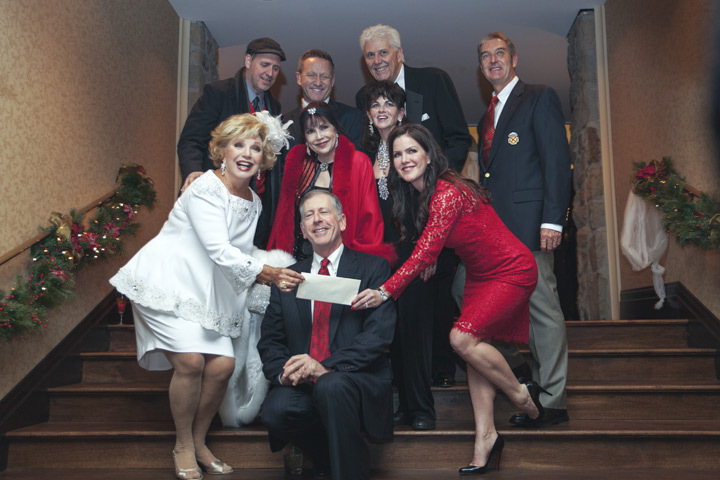 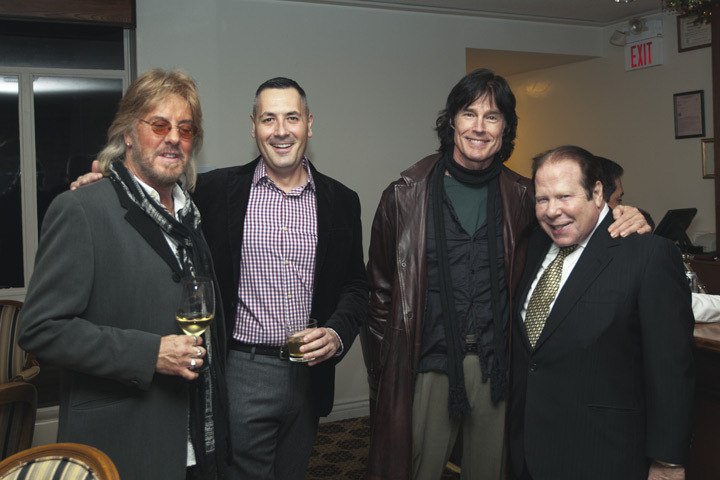 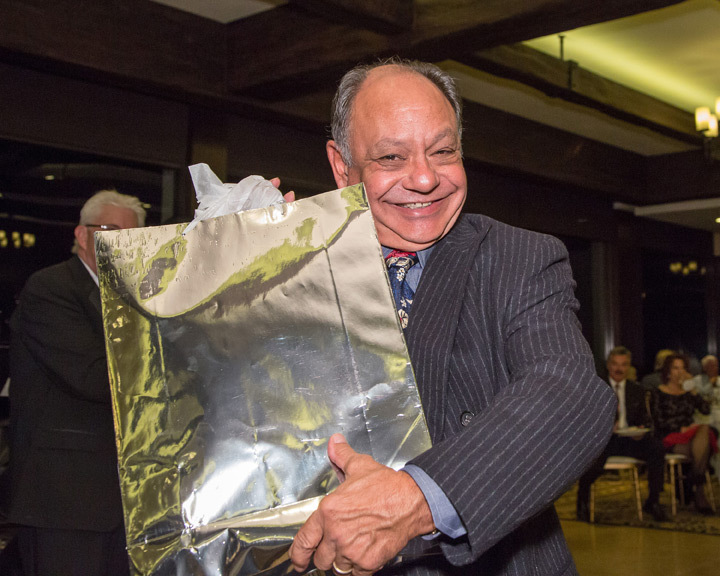 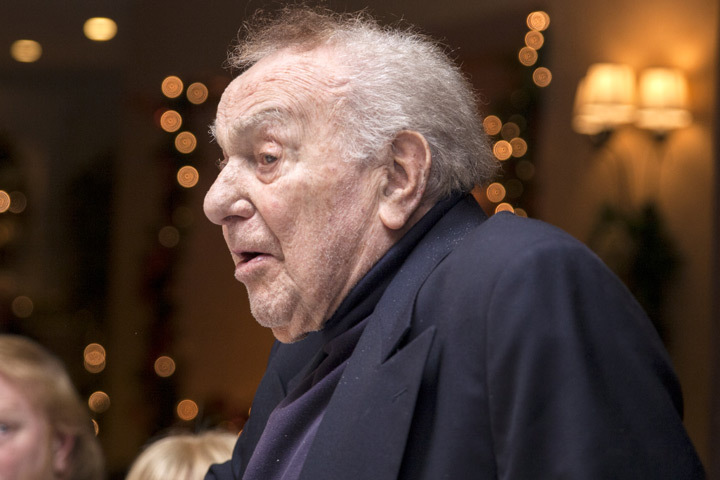 The Thalians continued their charitable endeavors; by presenting a $100,000 check to Dr. Thomas Strouse for Operation Mend….Guests enjoyed the wonderful vocals of Jimmy Carnelli and his great band of top musicians. 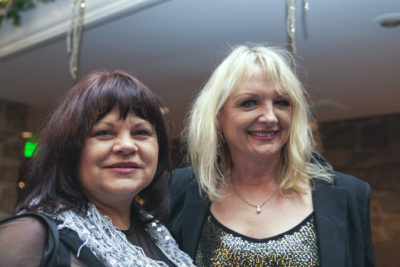 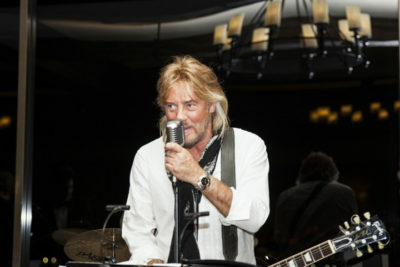 Singer Christina Keet was an added attraction – and the evening was topped by an outstanding performance by the famous rock band “Player” (Peter Beckett and Ron Moss). A fun and fabulous evening for all! 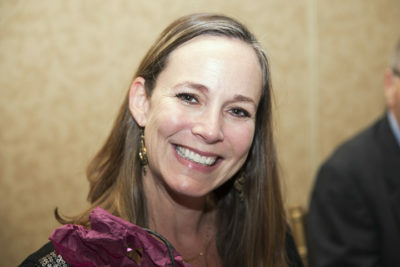 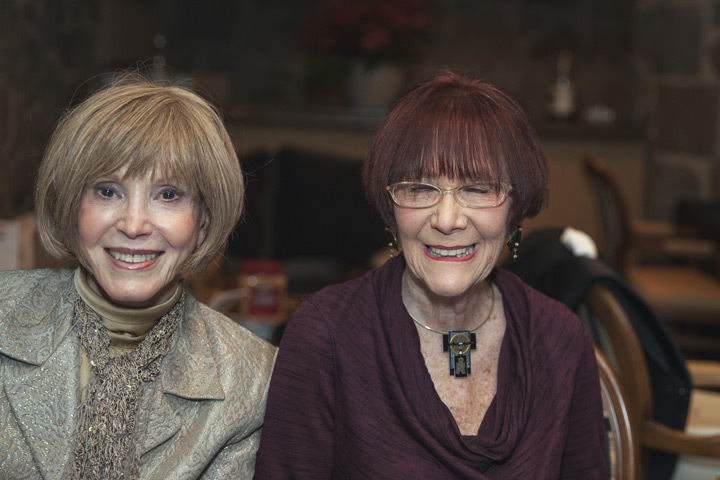 In addition to The Thalians Board Members, in attendance were: Jackie Rosenberg (Member Board of Trustees) and several Thalians Presidents Club Members. 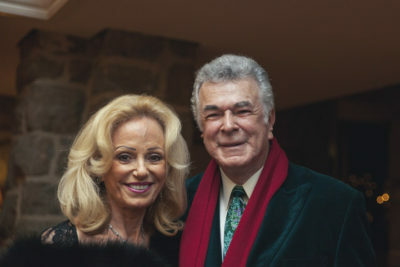 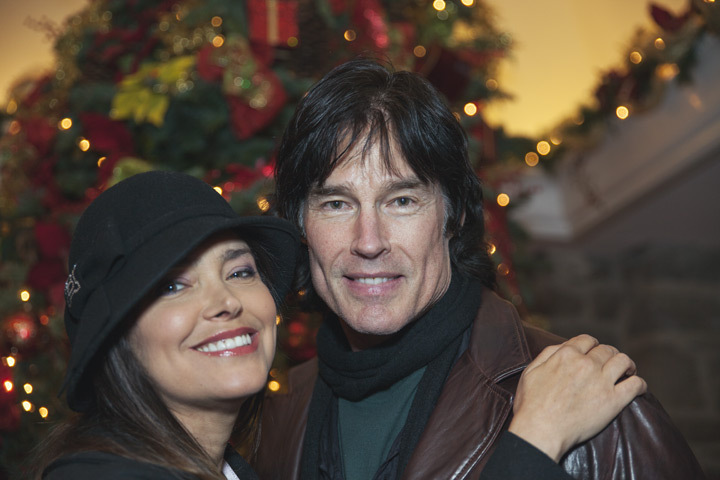 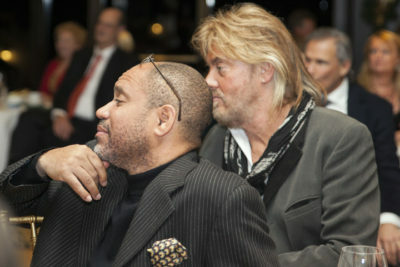 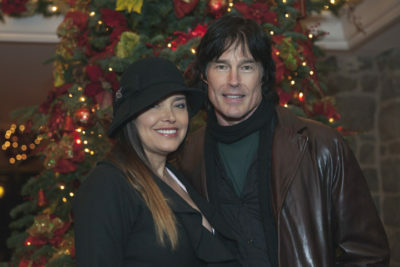 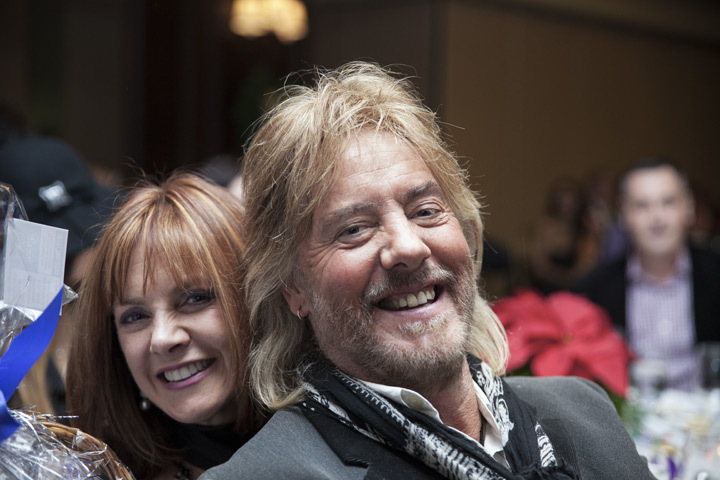 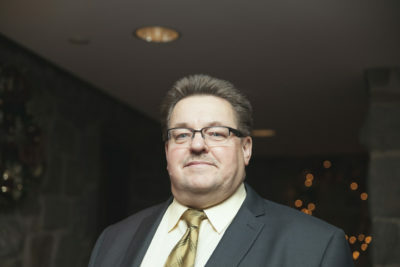 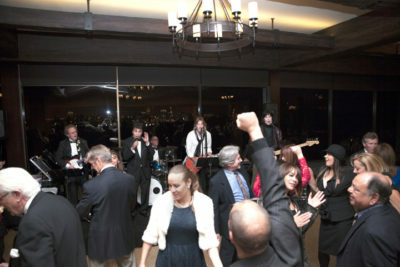 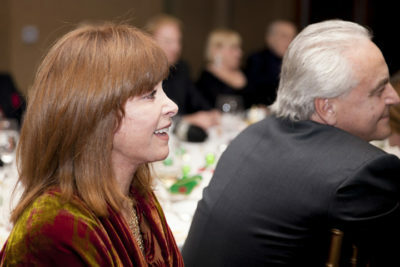 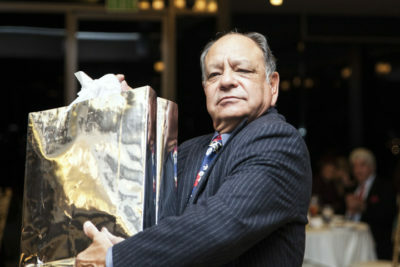 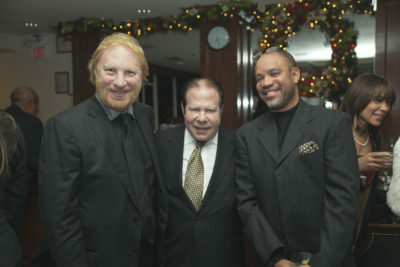 Among other distinguished and celebrity guests were: Jack Carter, Hugh O’Brian (first President of The Thalians), Mary Ann Mobley, Stephanie Powers, Cheech Marin and Natasha Marin, Kerry Gordy, Devin Devasquez, Dominic Di Natele, Ronn Moss & Peter Beckett (celebrity musical- rock stars/ “Player”), Laura and David Mc Kensie and Daiva Navarrette (Honorary Consul General of Lithuania).